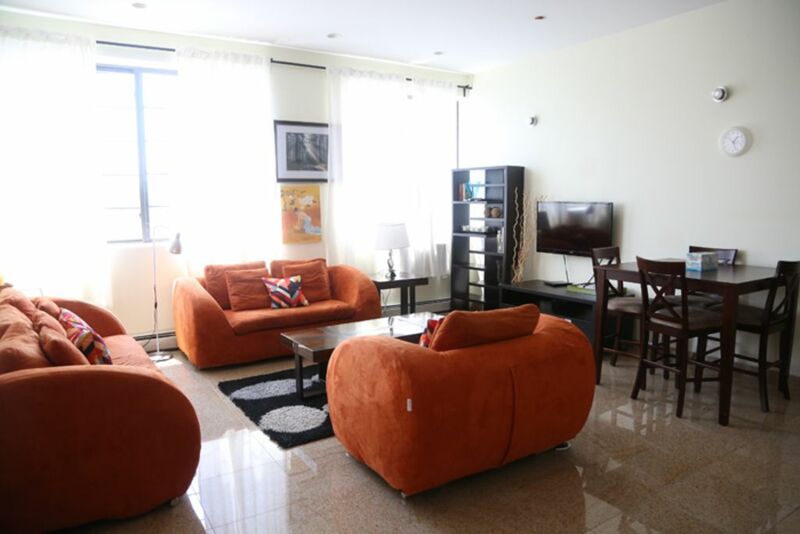 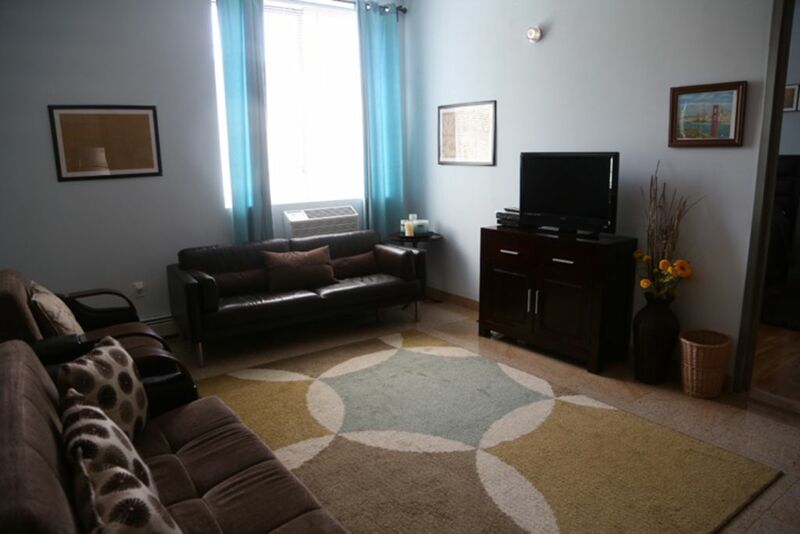 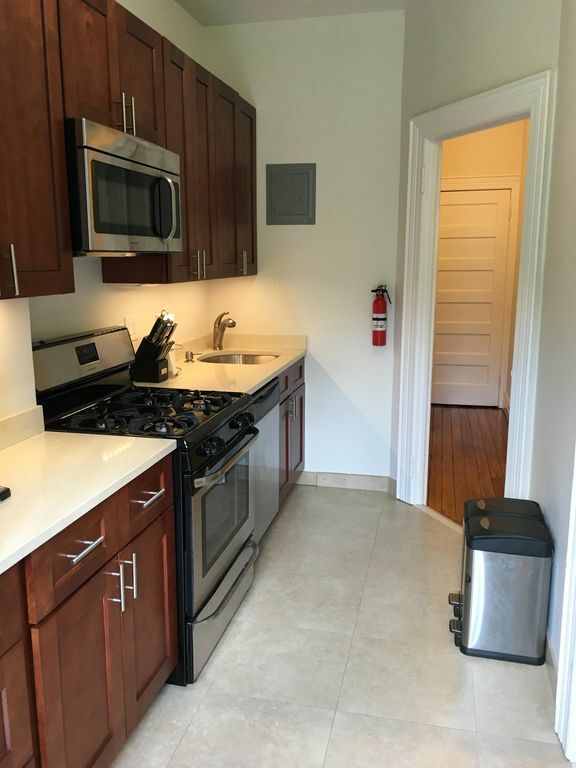 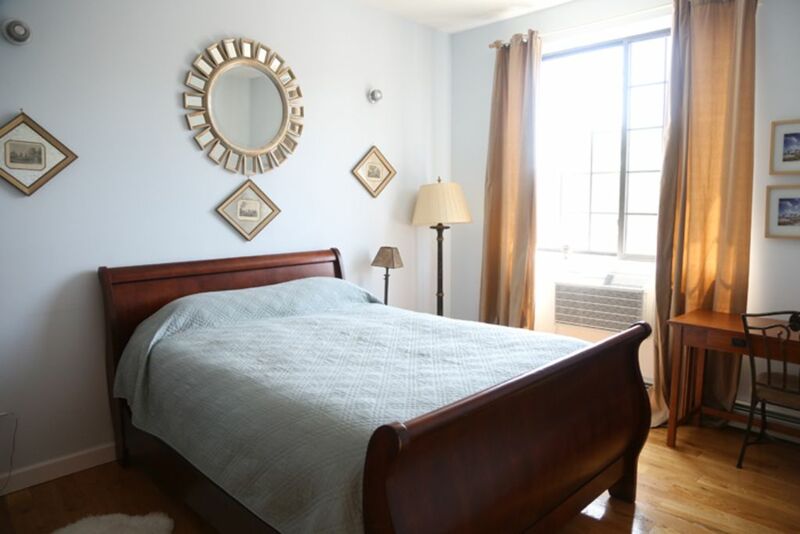 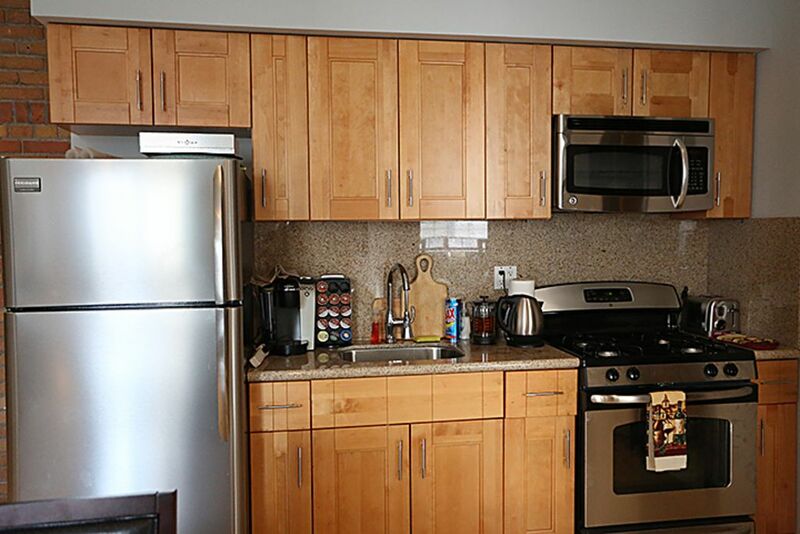 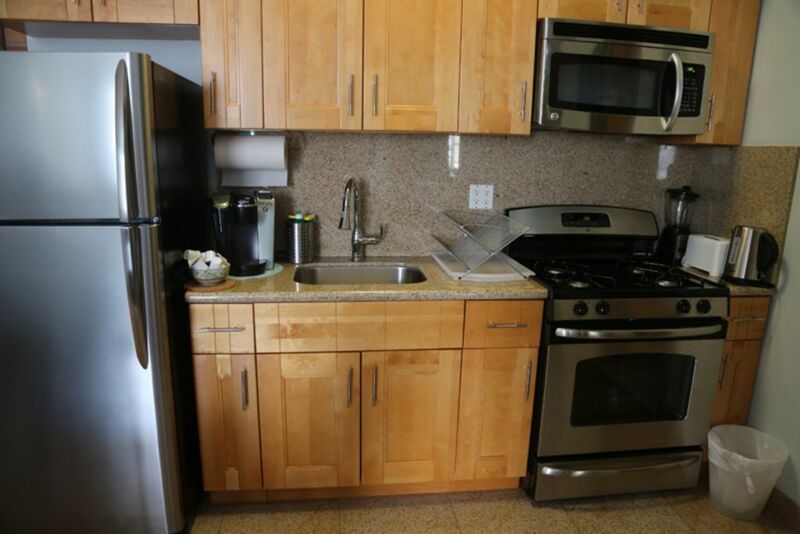 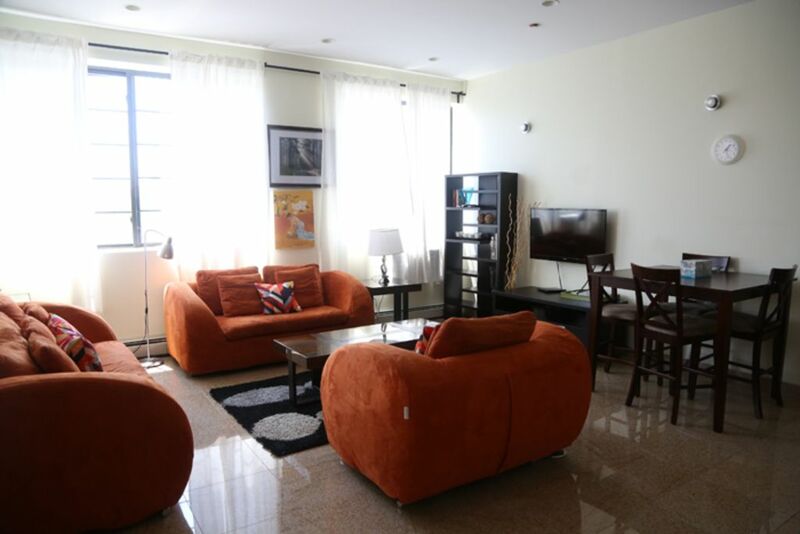 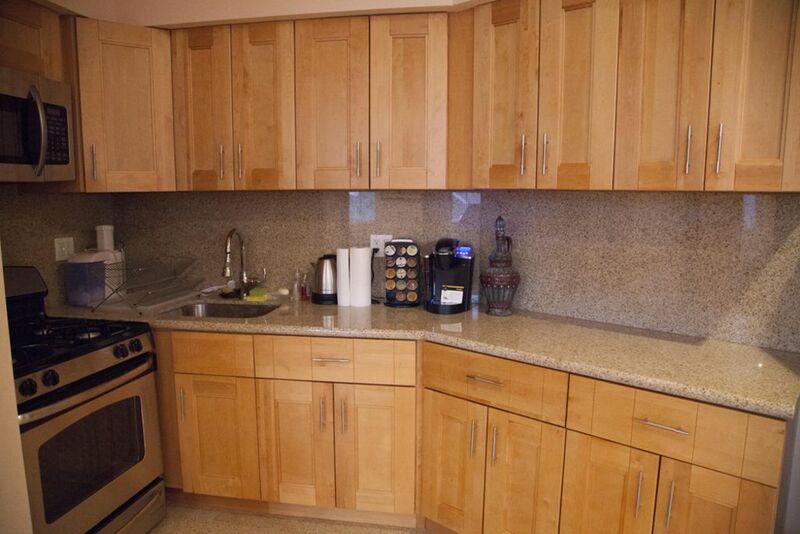 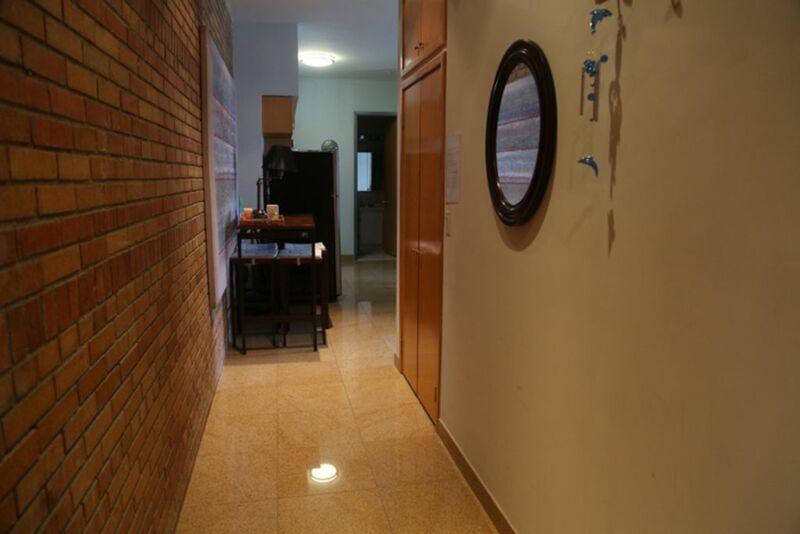 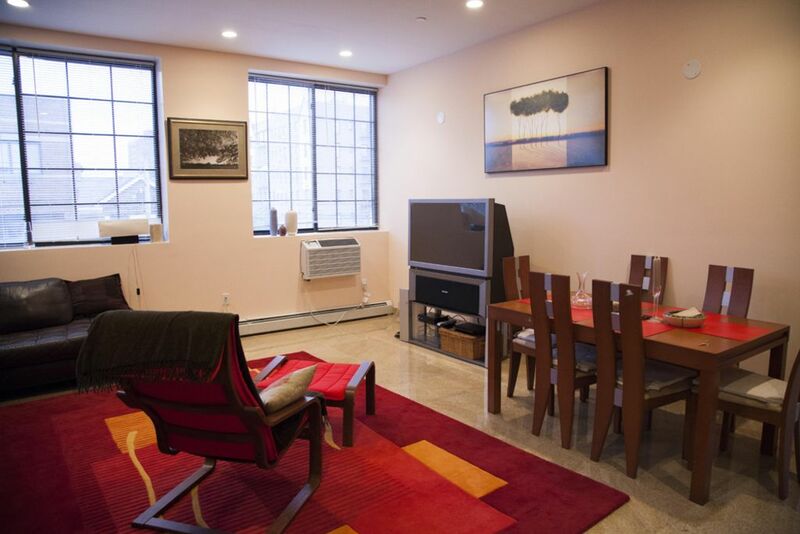 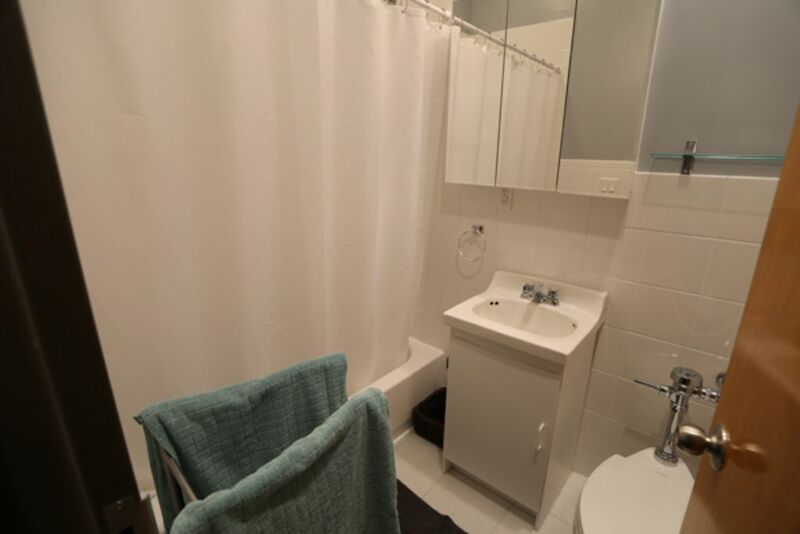 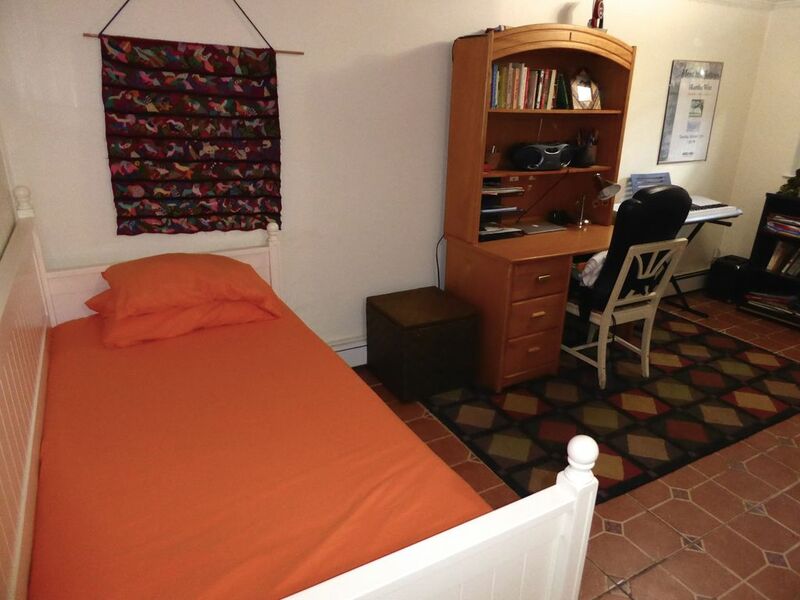 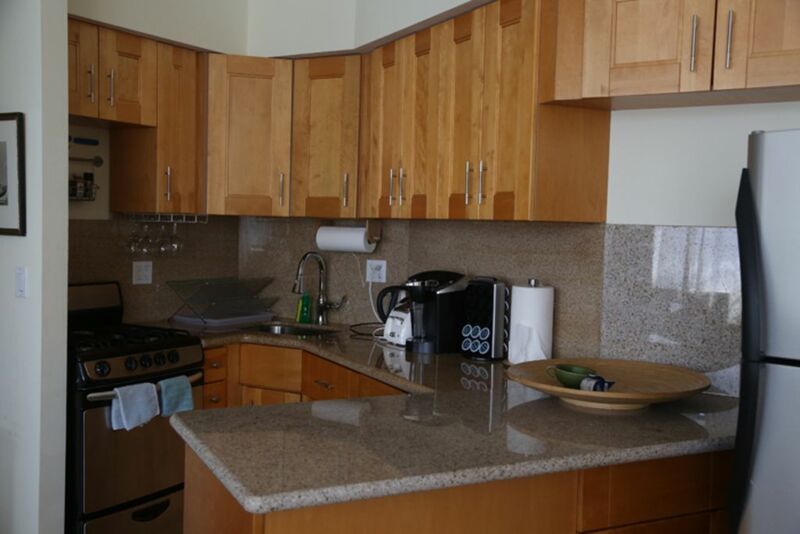 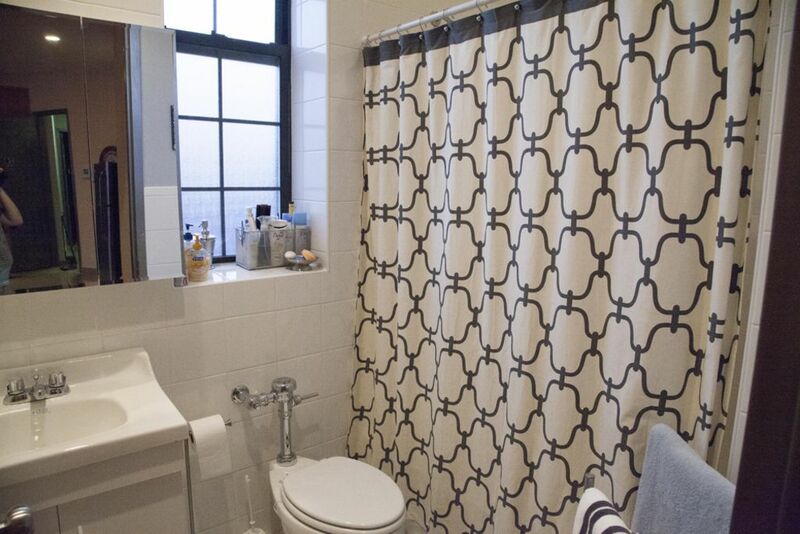 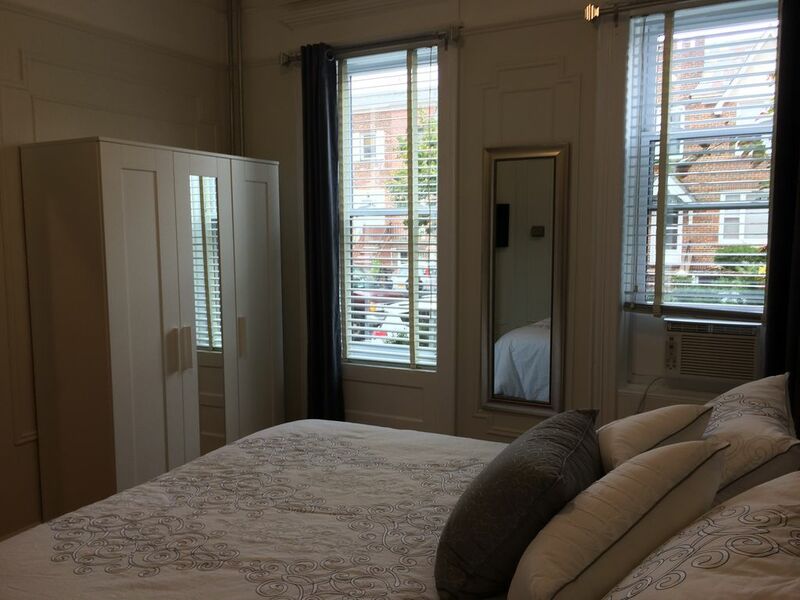 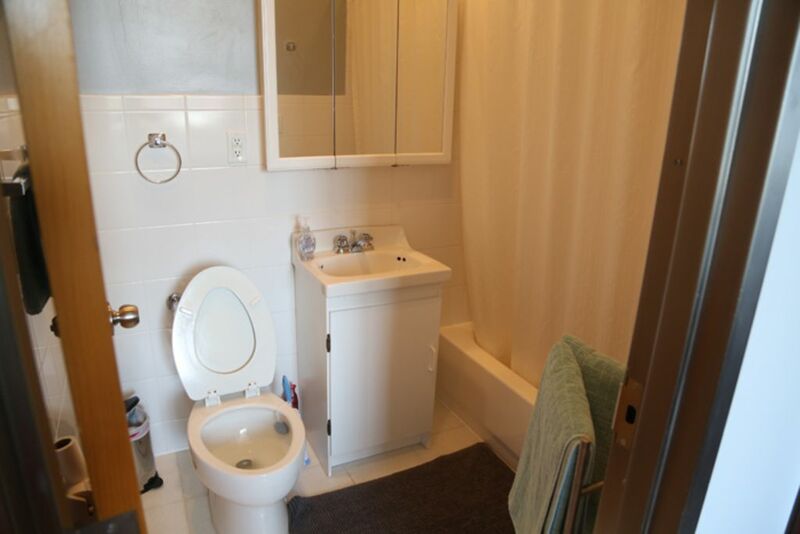 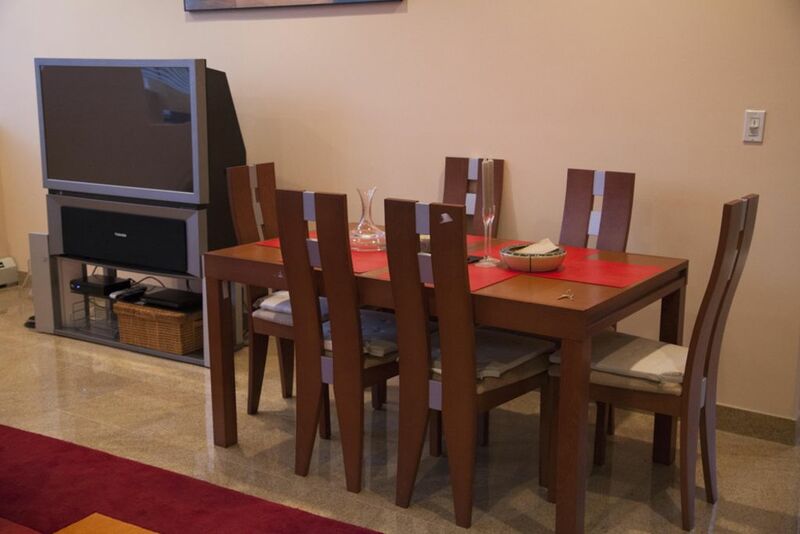 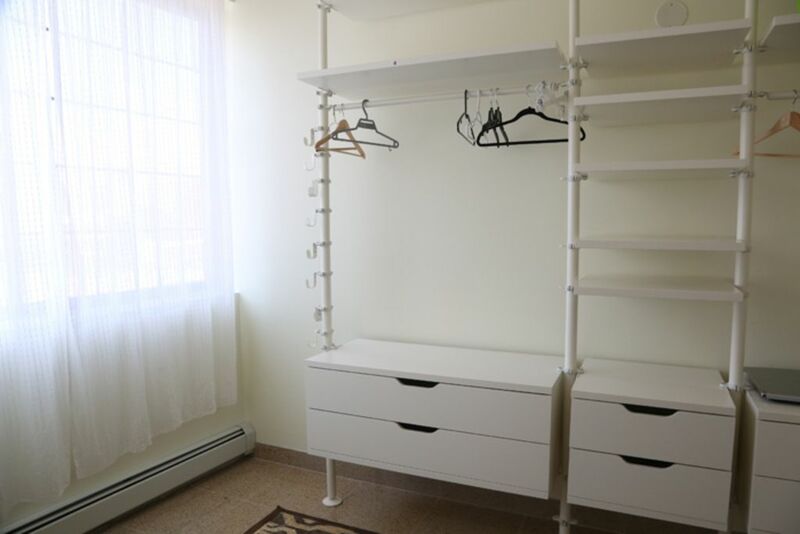 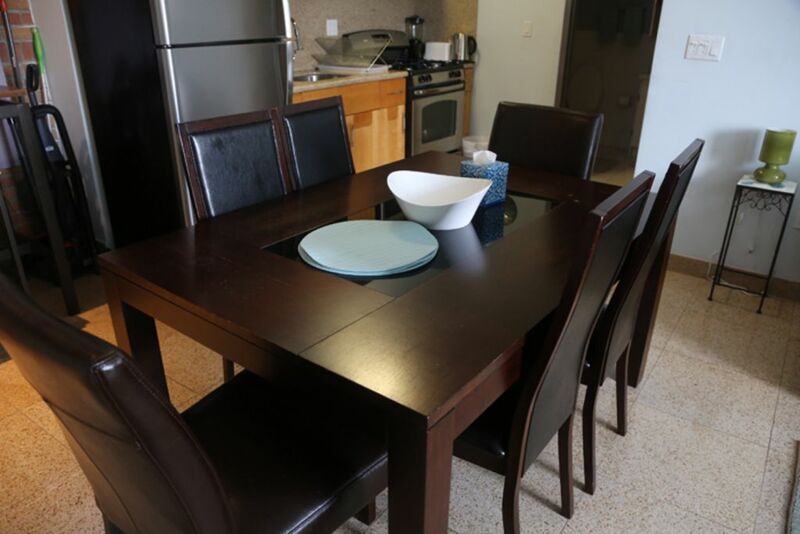 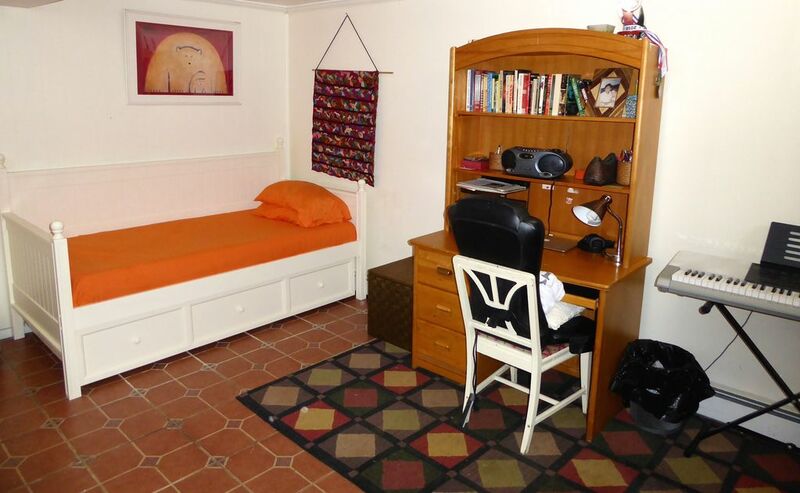 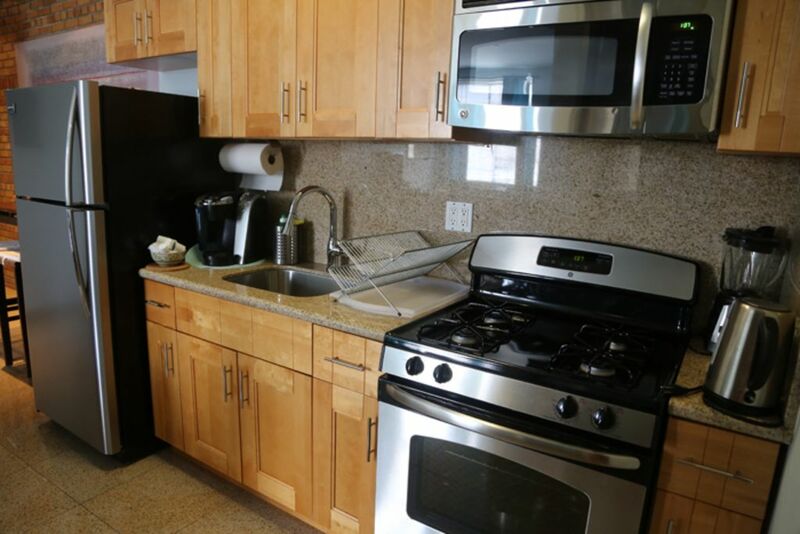 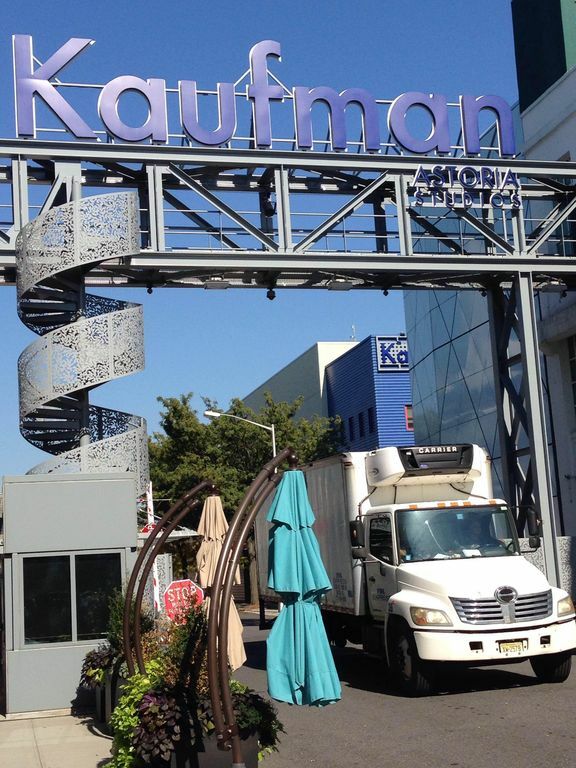 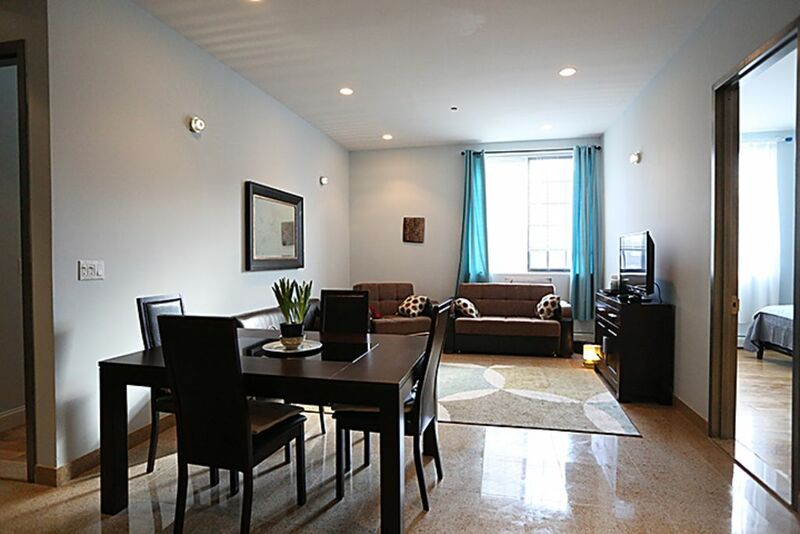 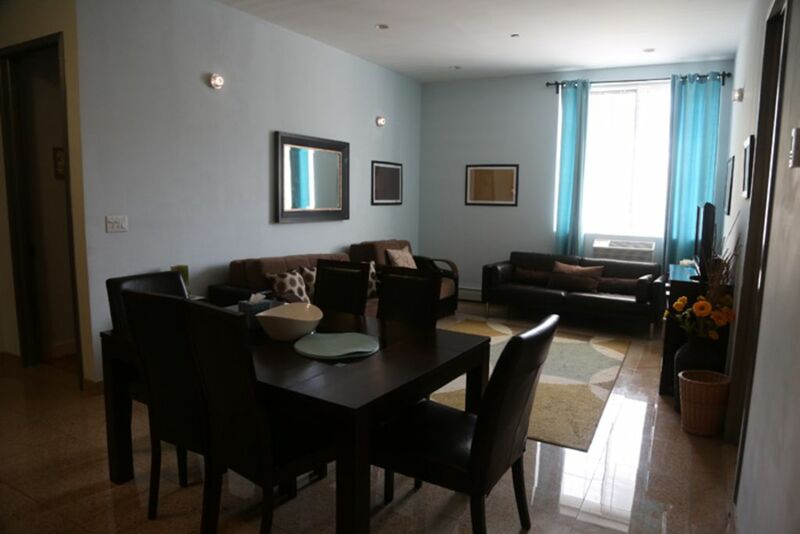 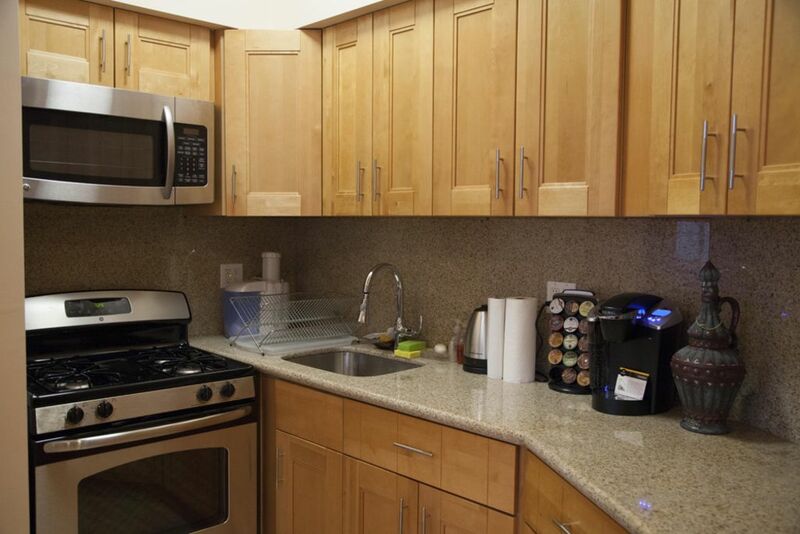 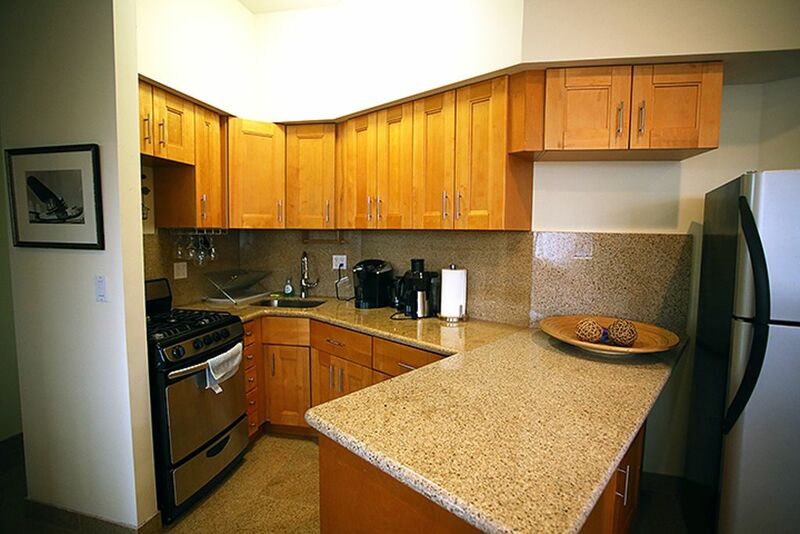 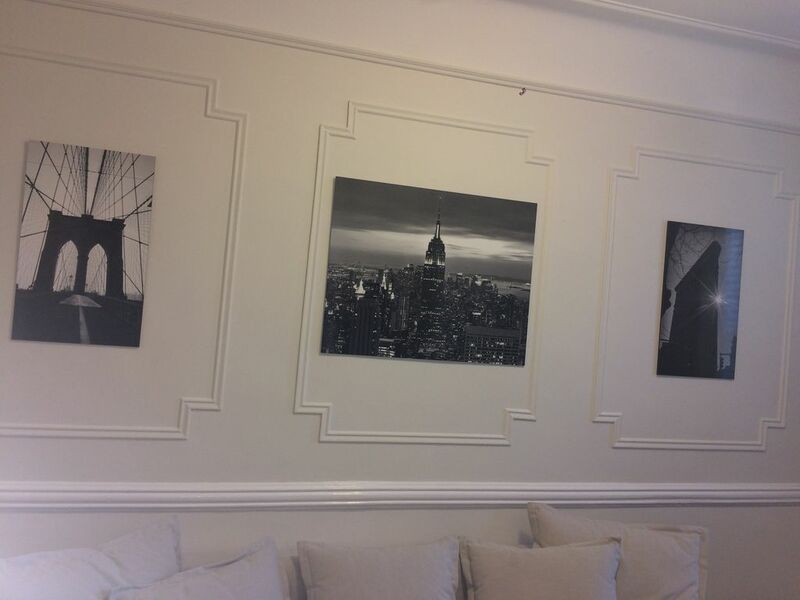 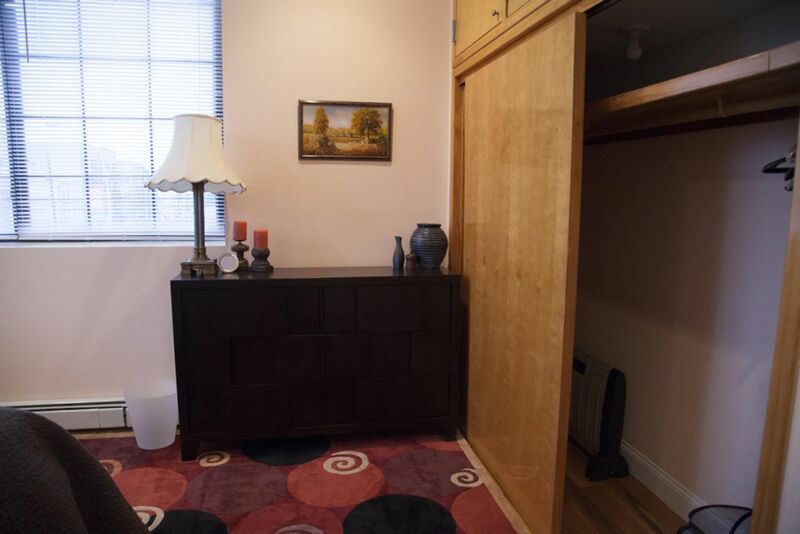 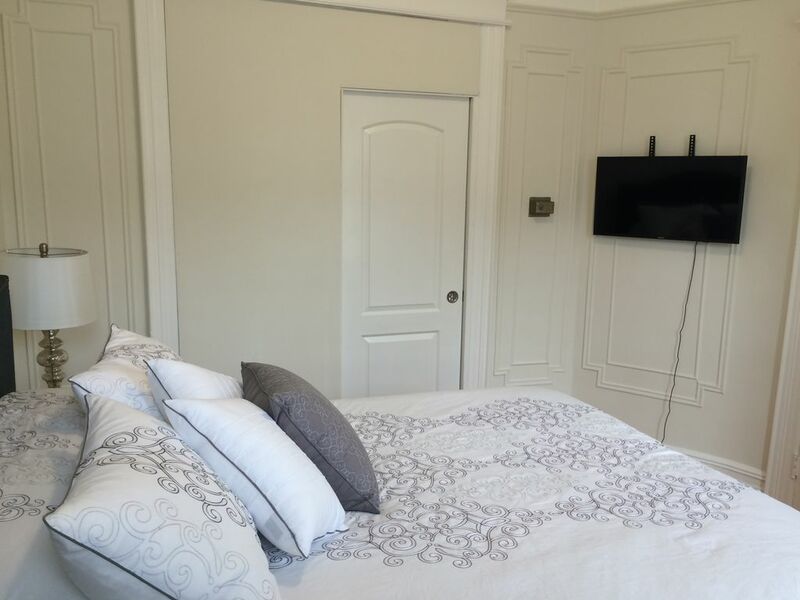 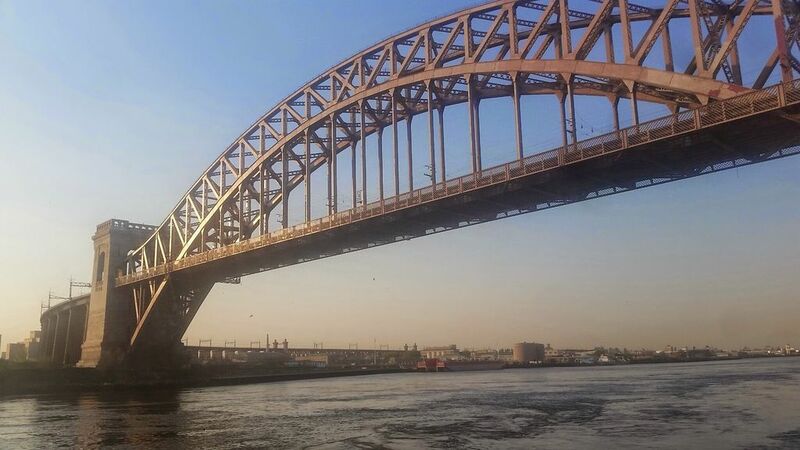 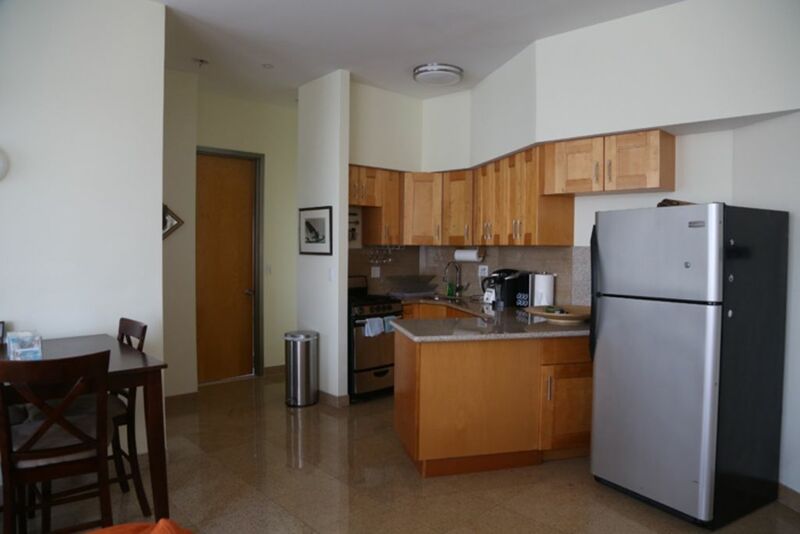 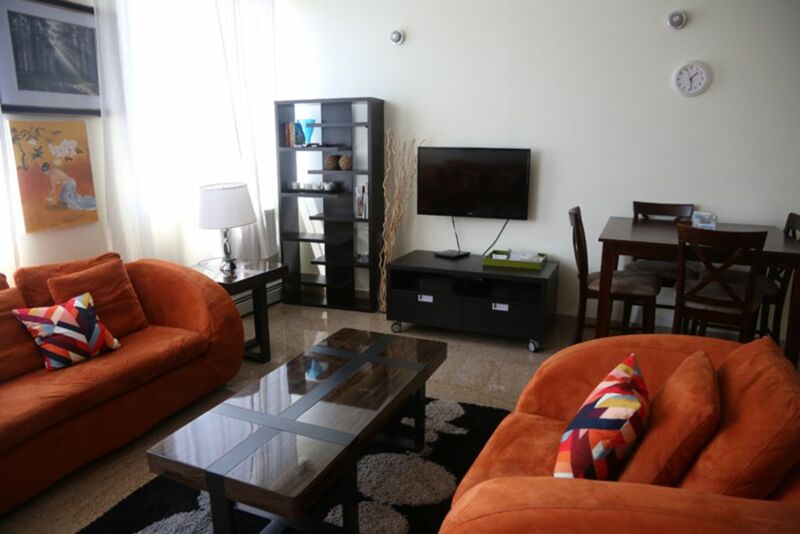 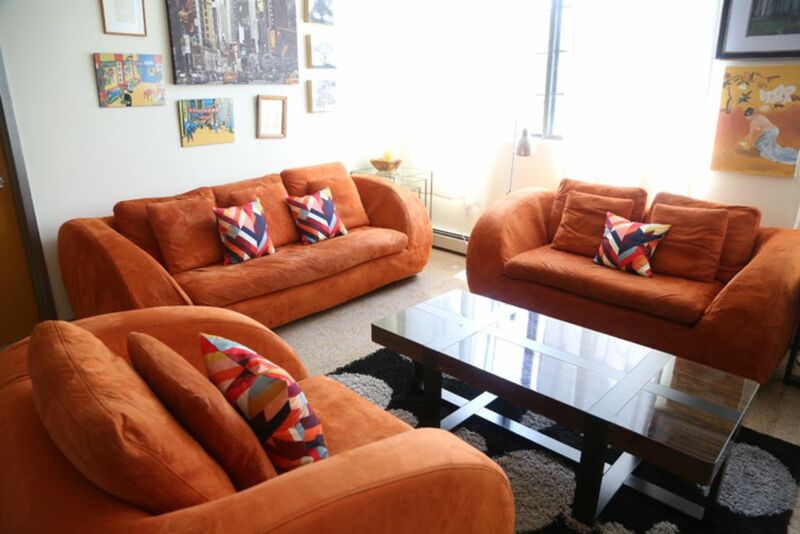 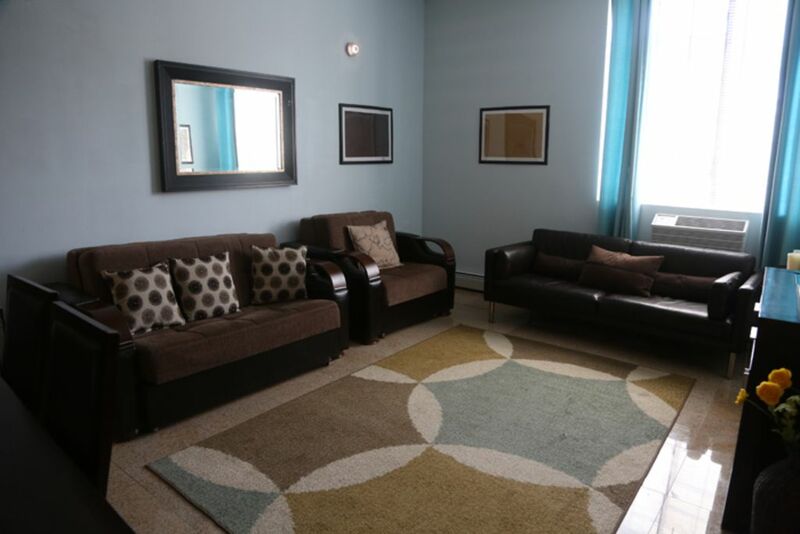 Spacious 2 Brm Apartment In The Hear Of Astoria! 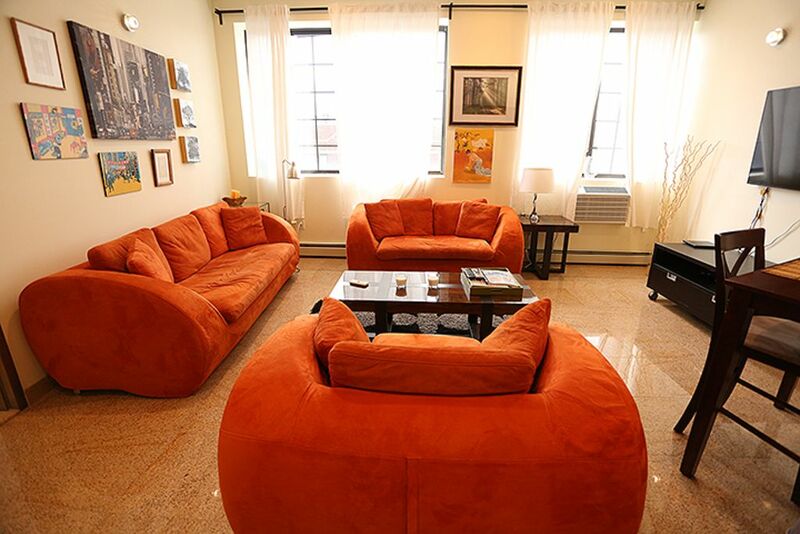 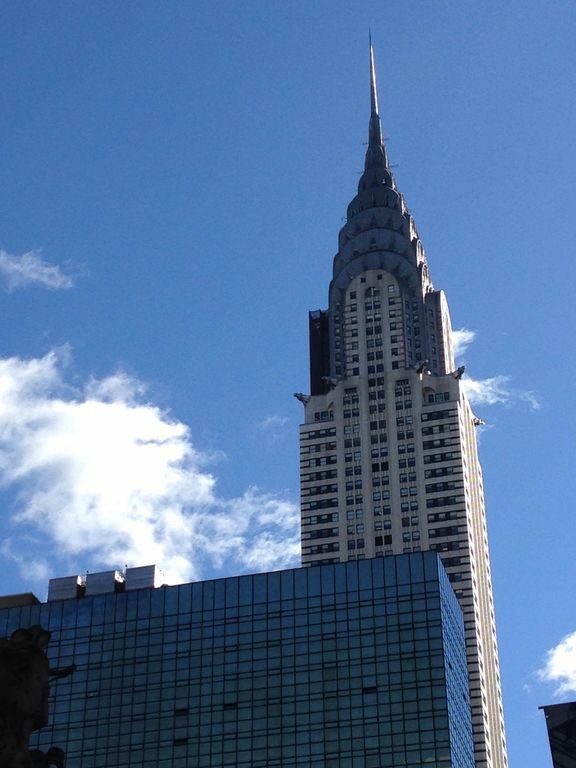 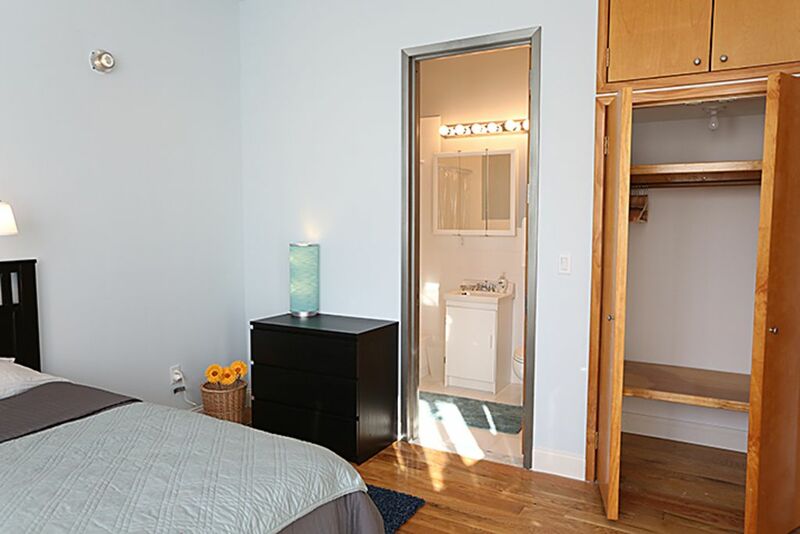 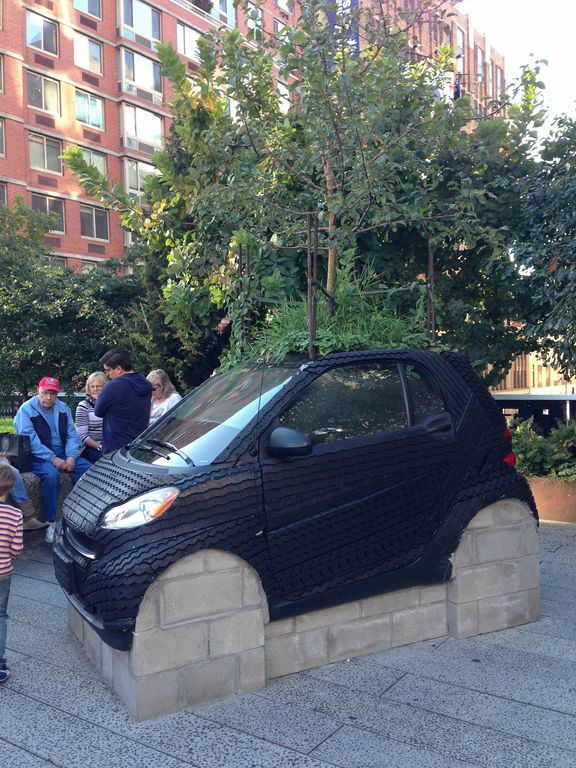 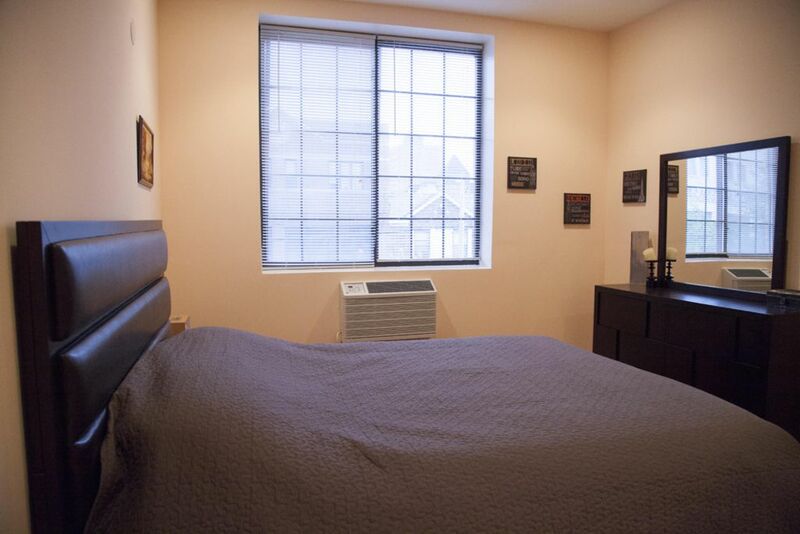 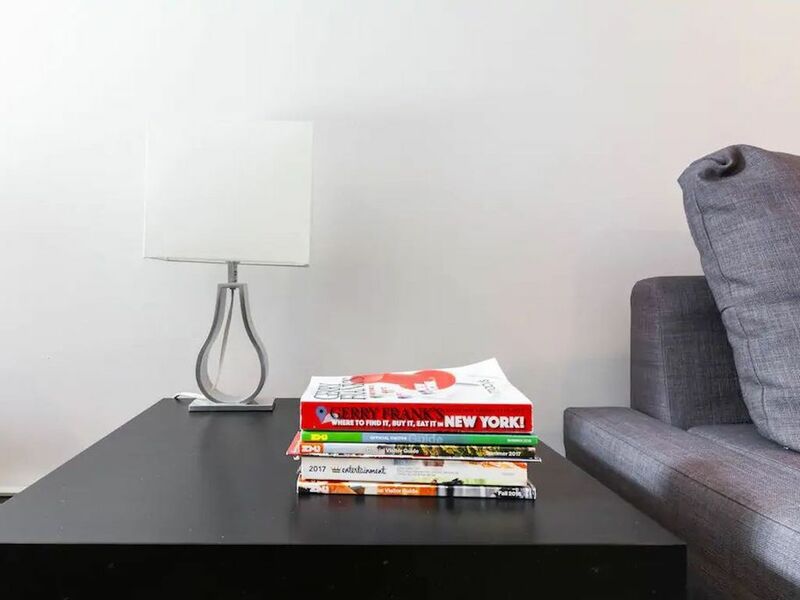 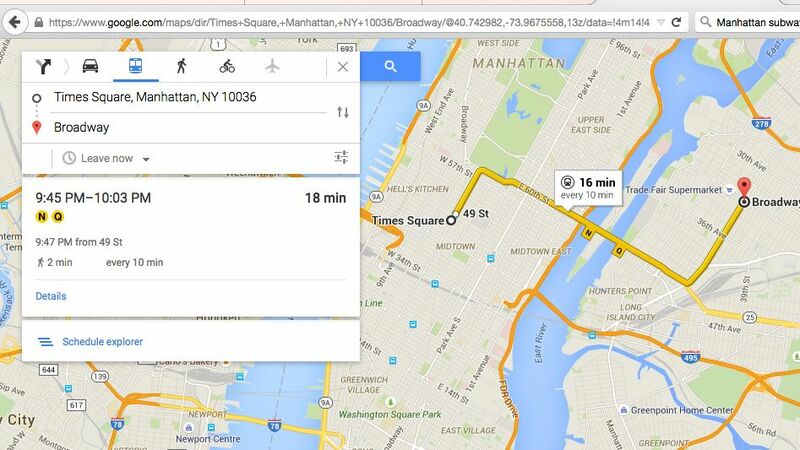 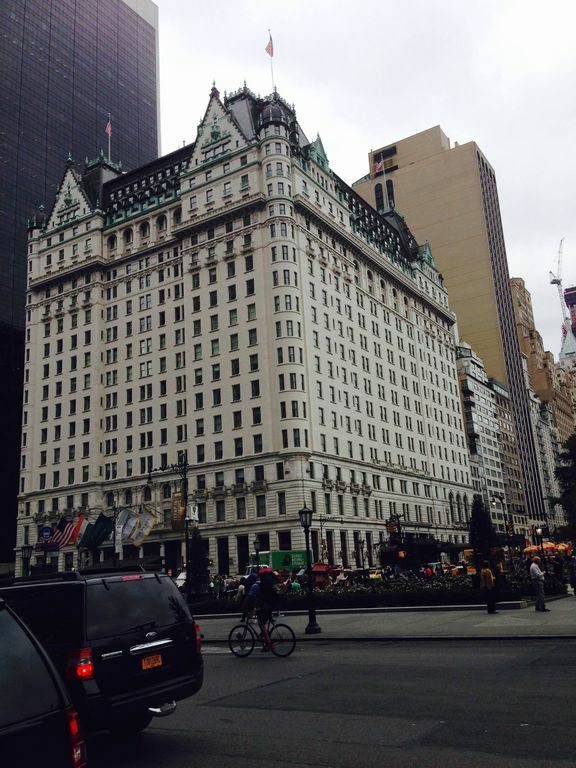 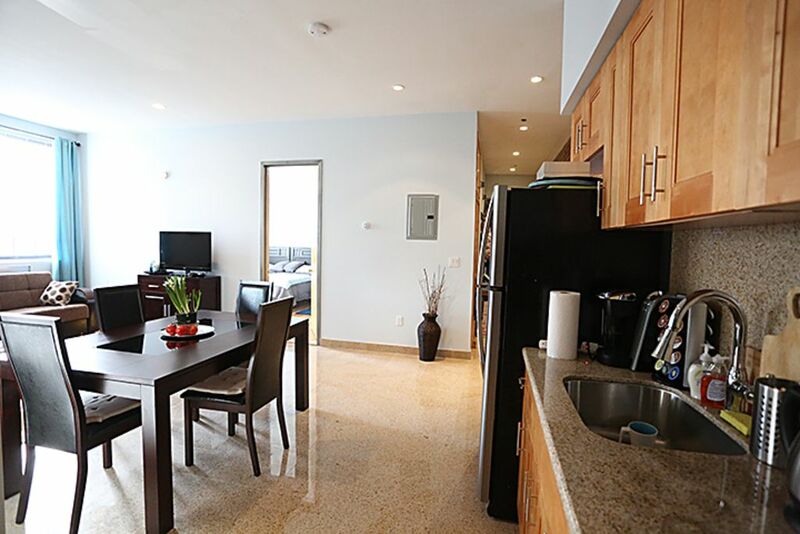 Stay in Solar Powered Apartment in NYC!!! 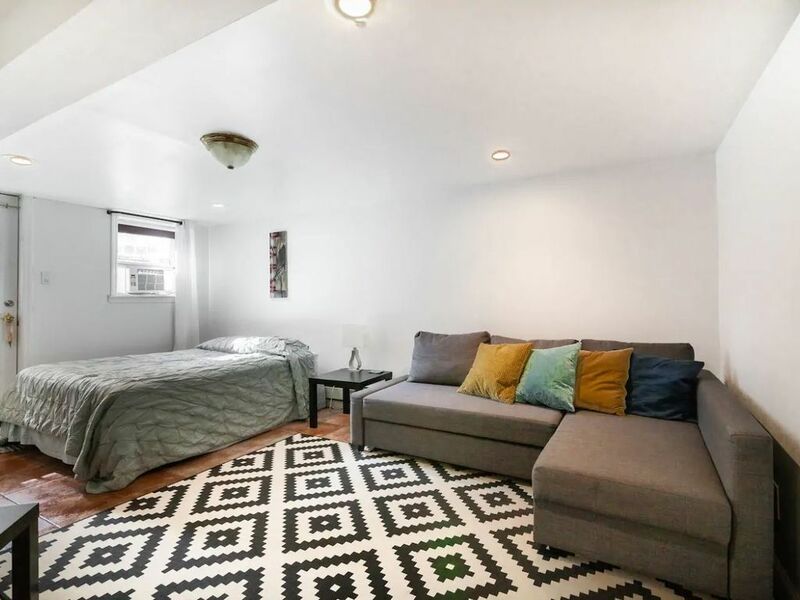 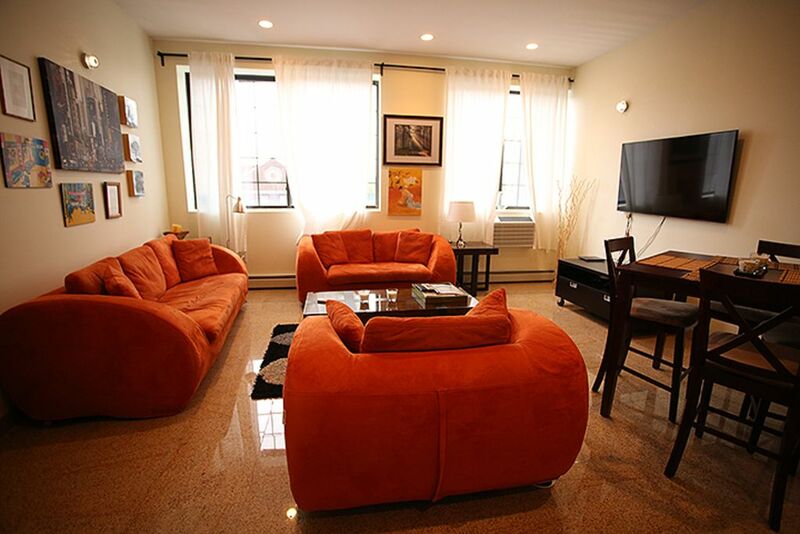 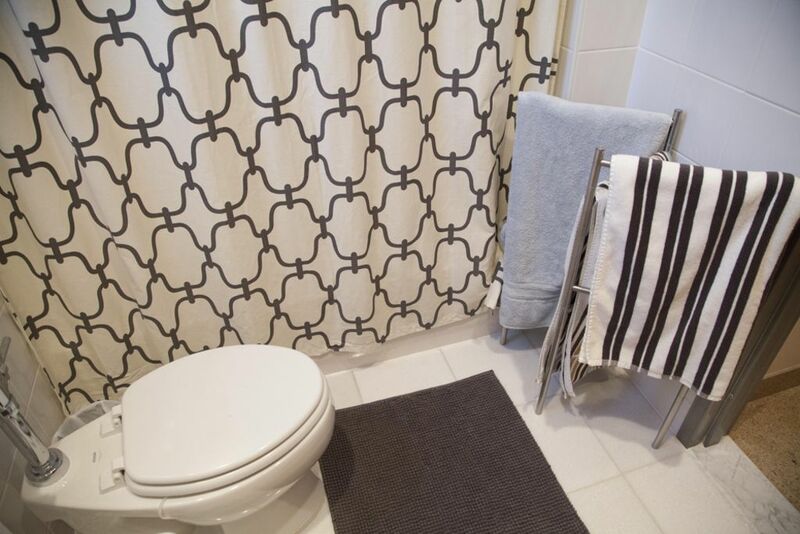 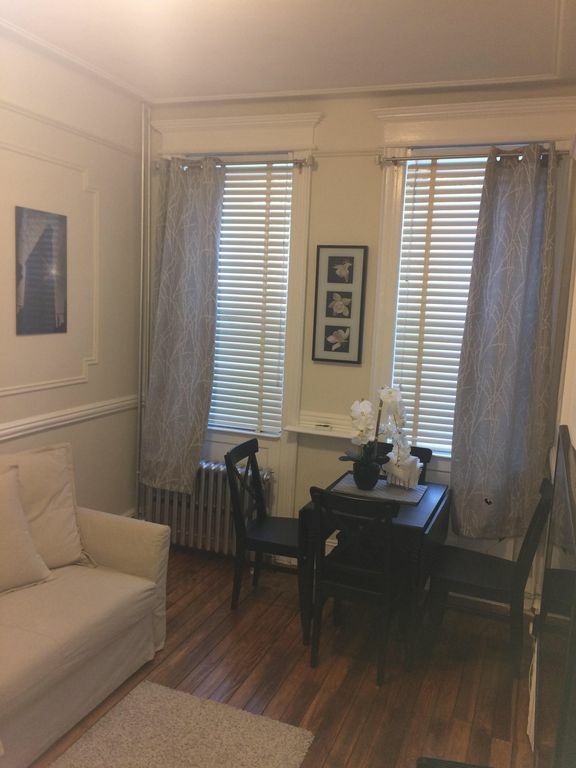 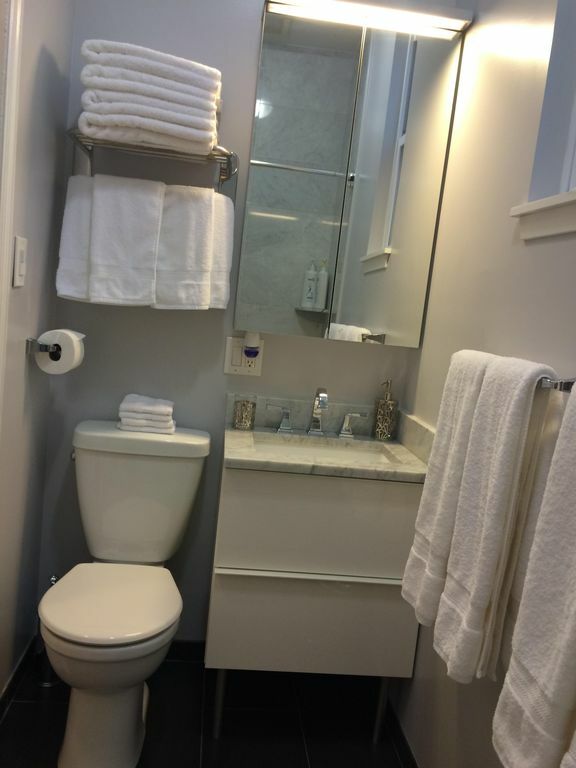 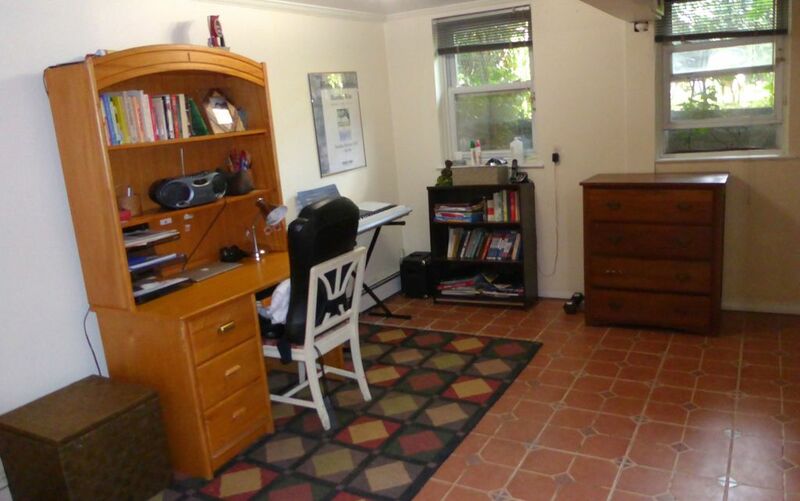 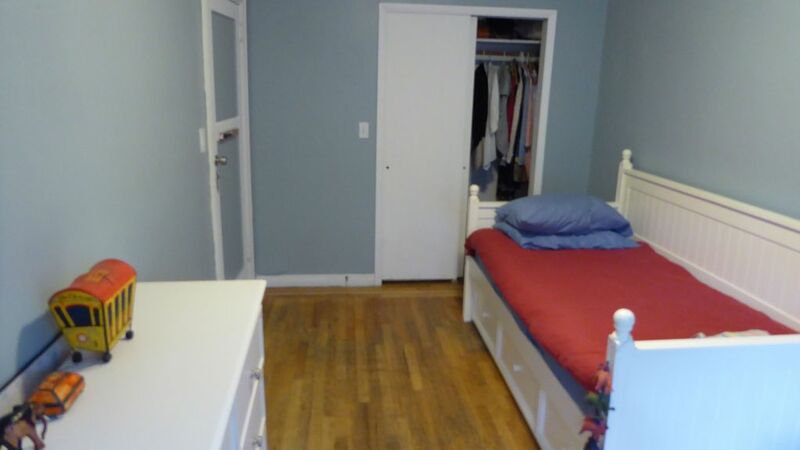 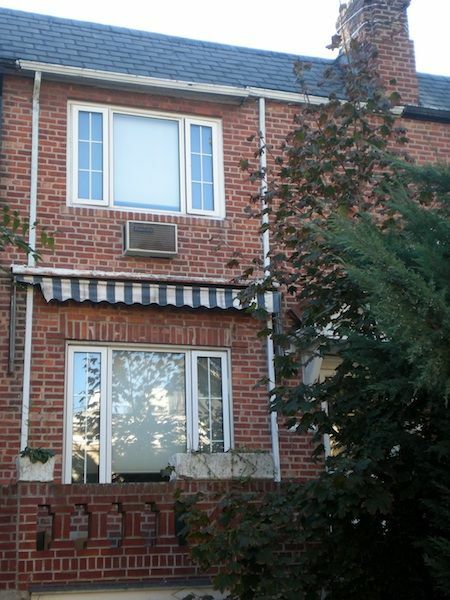 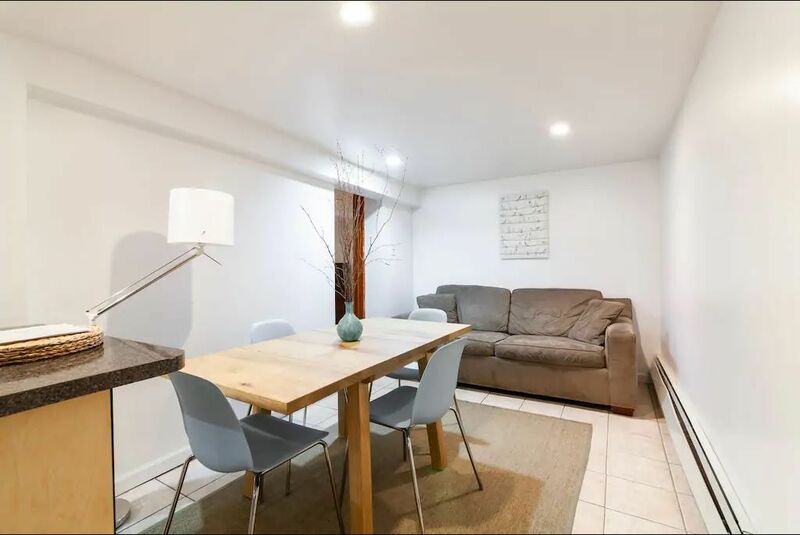 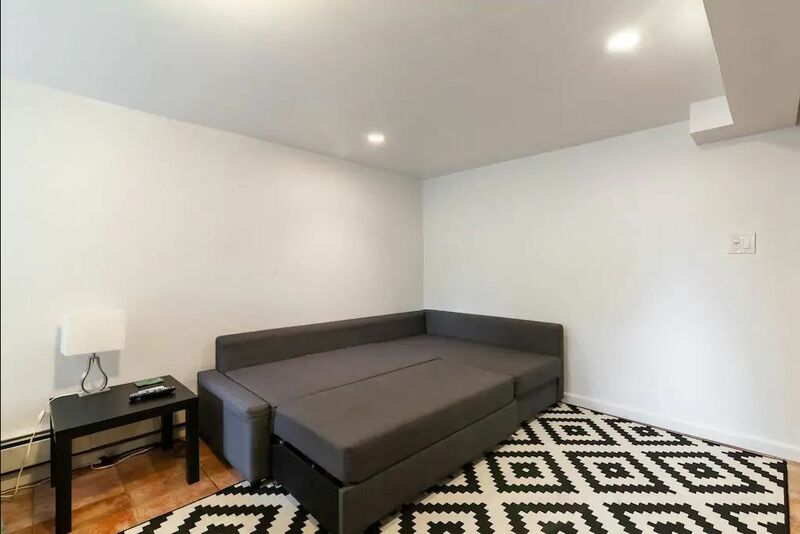 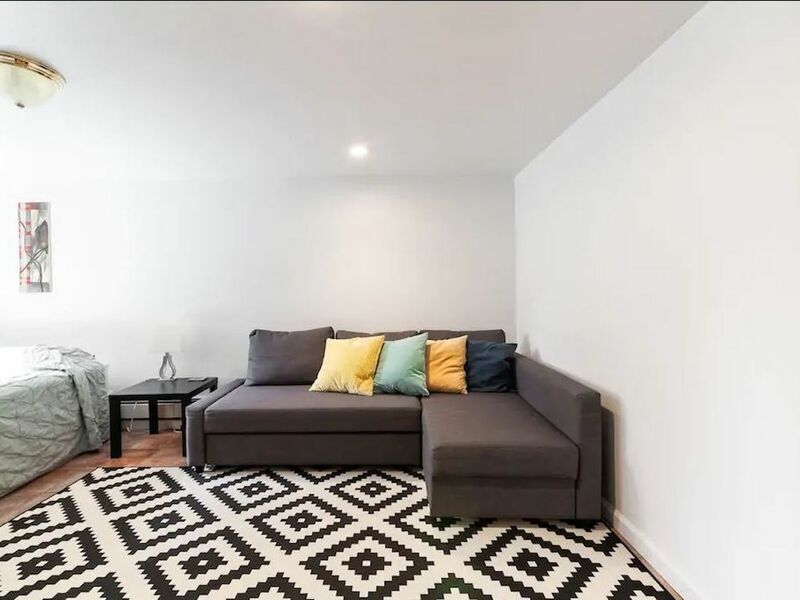 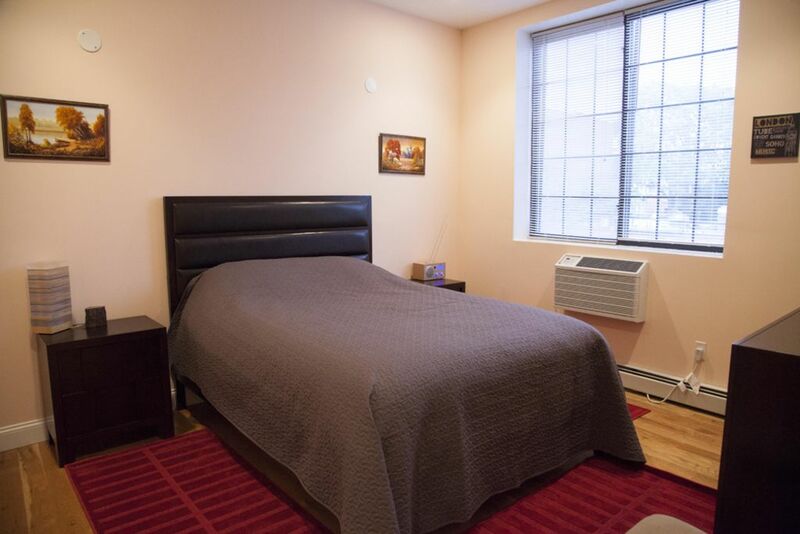 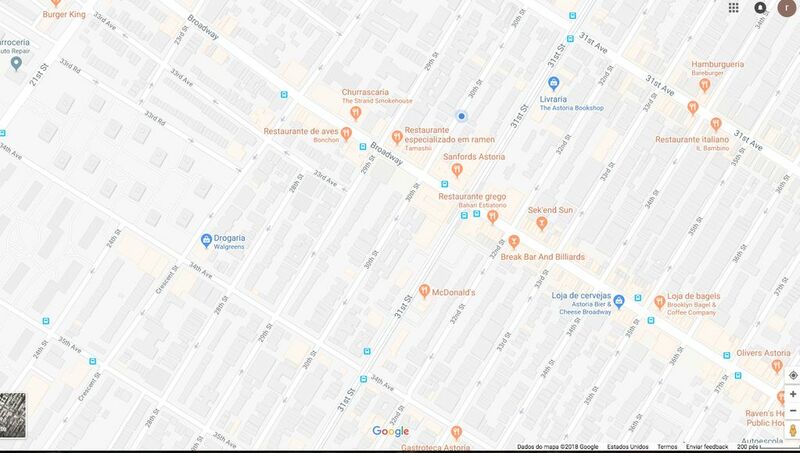 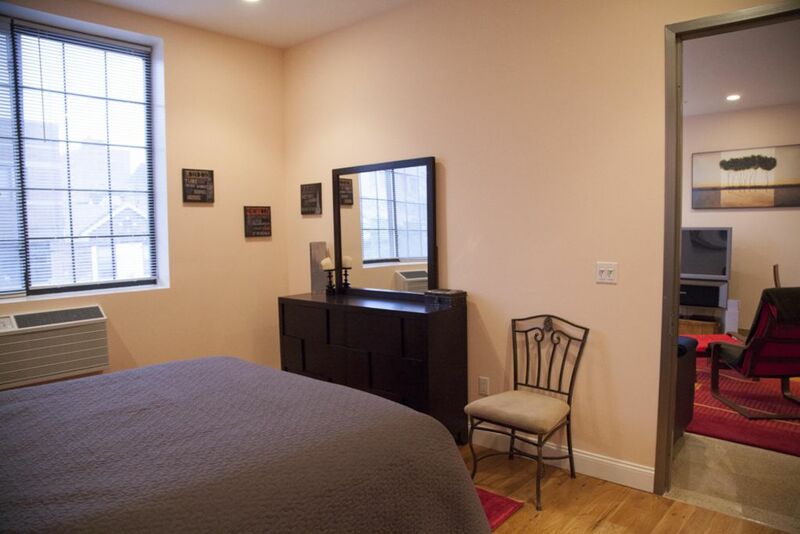 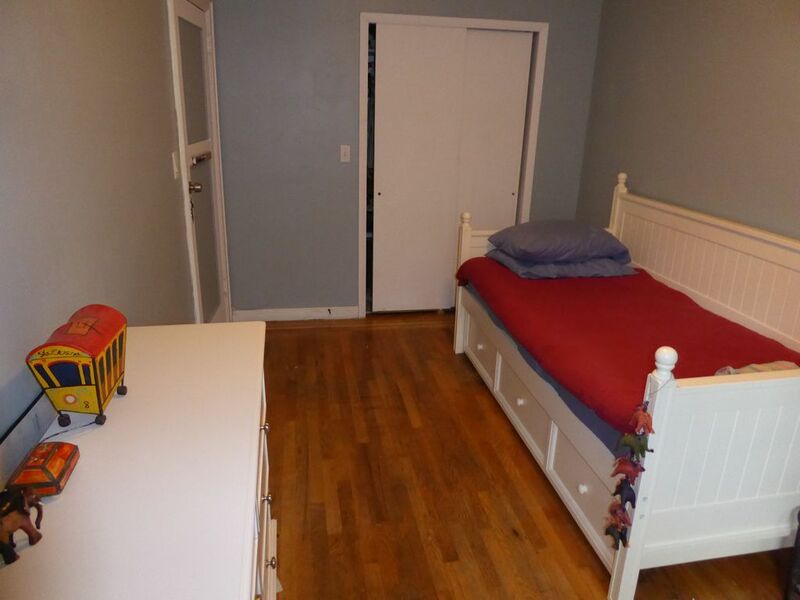 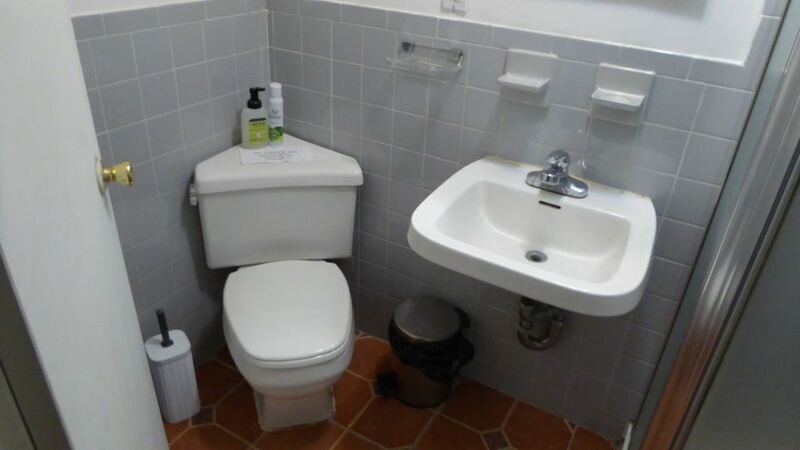 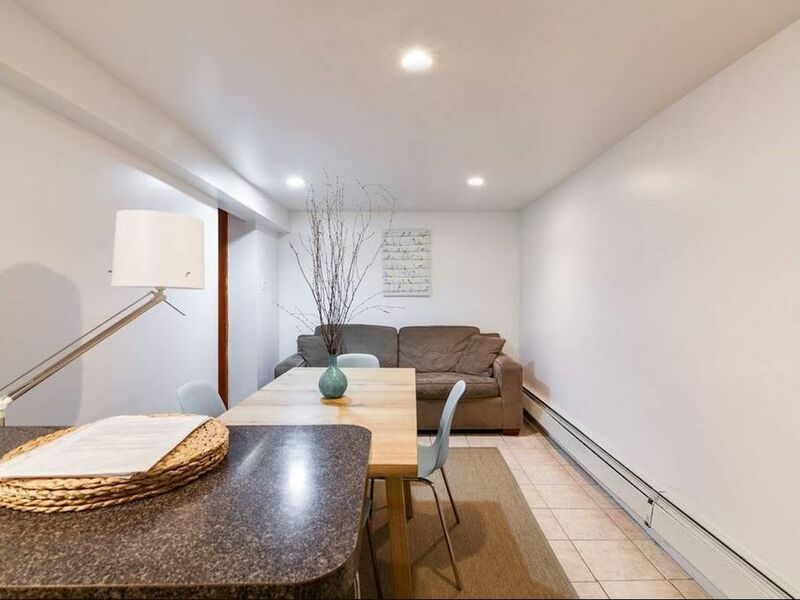 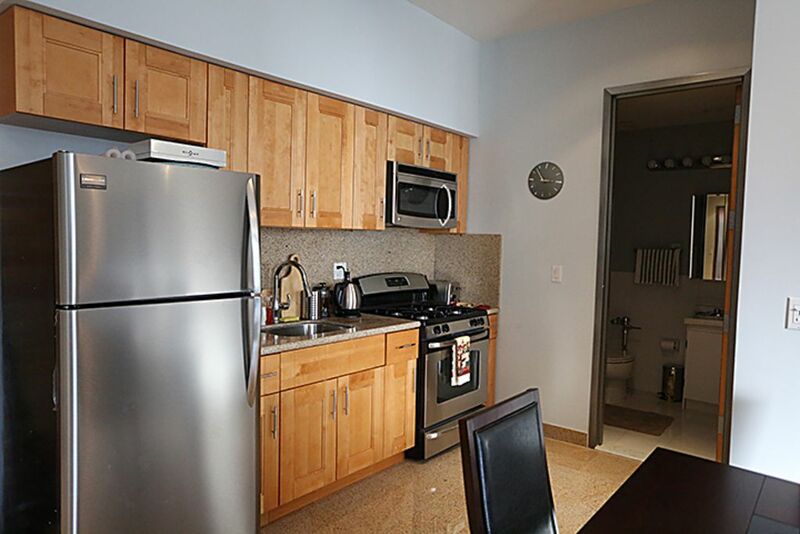 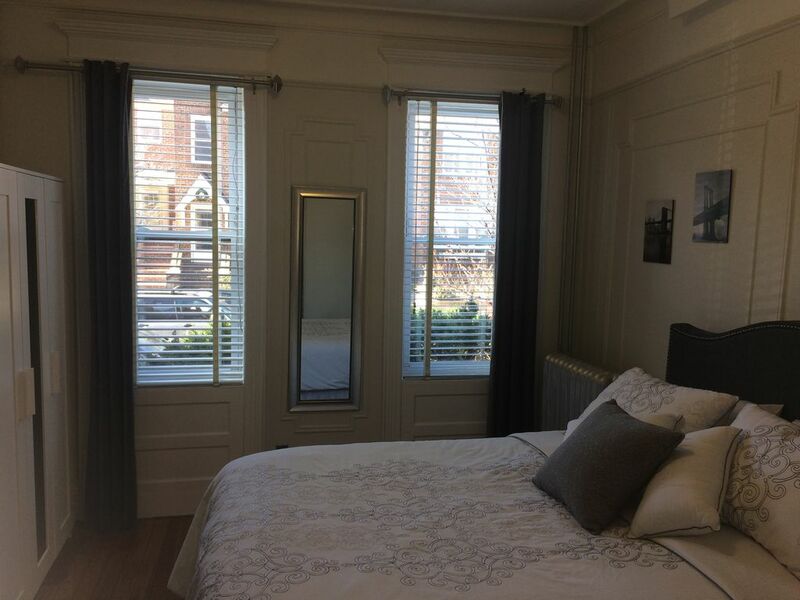 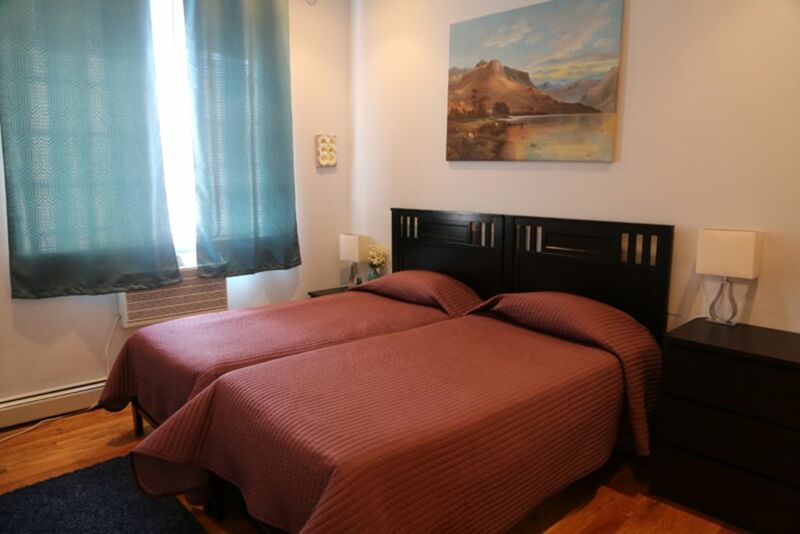 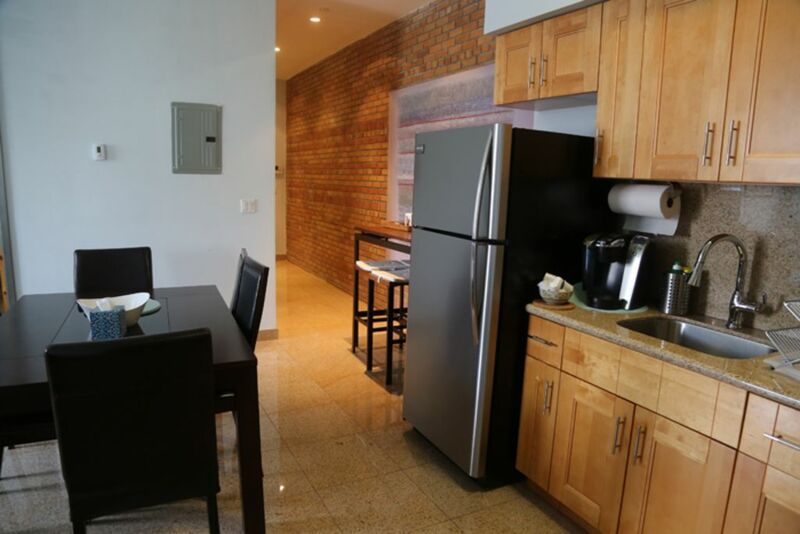 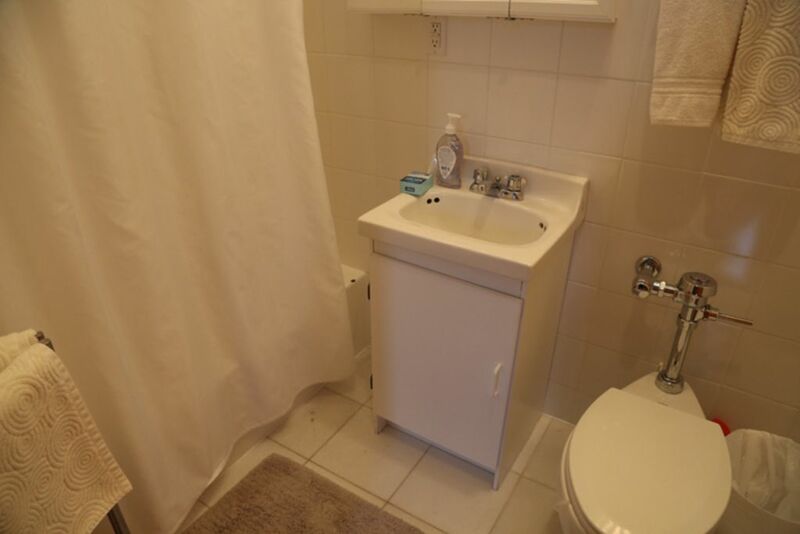 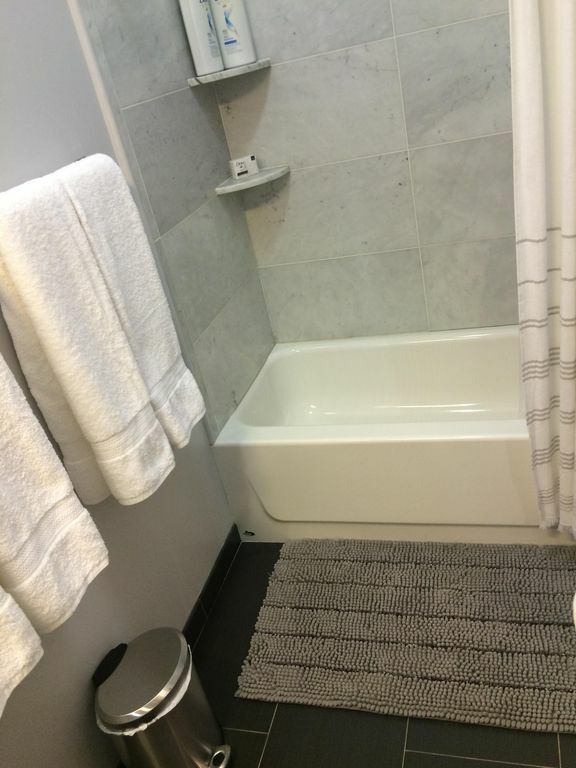 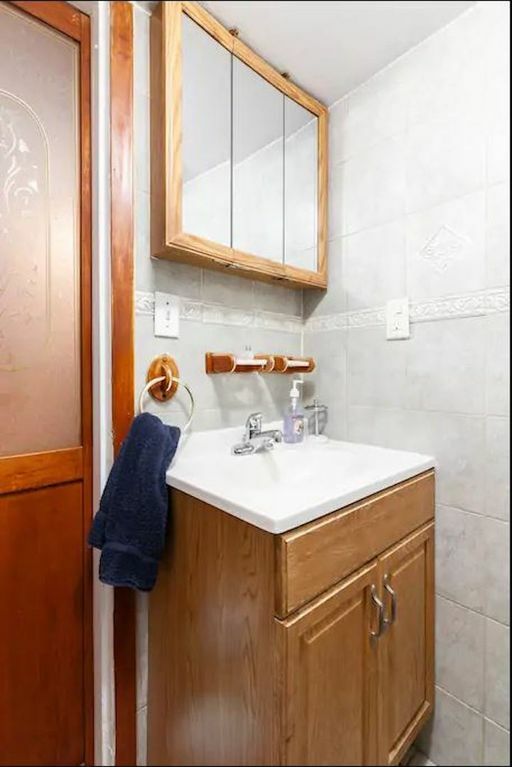 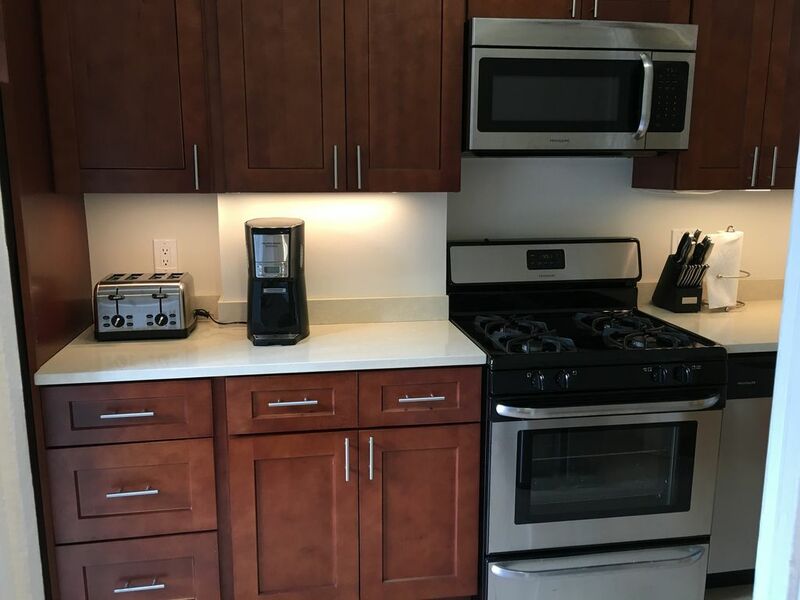 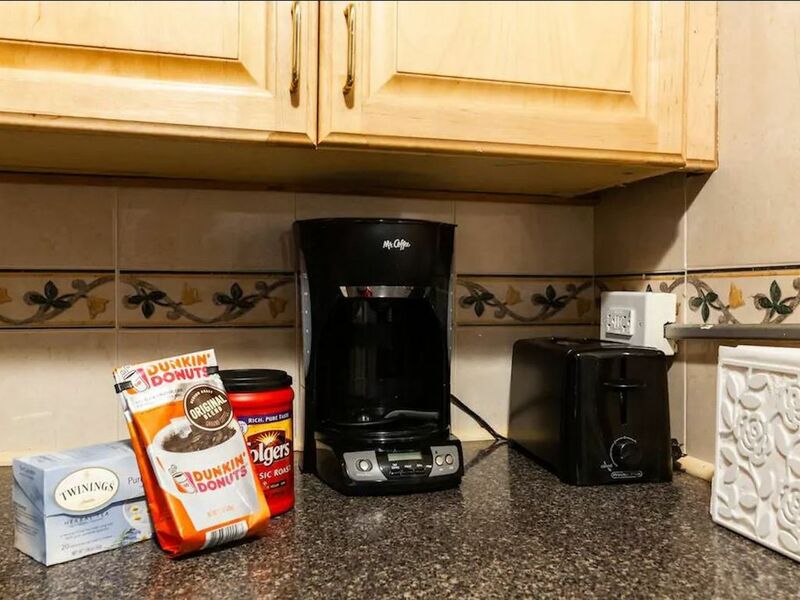 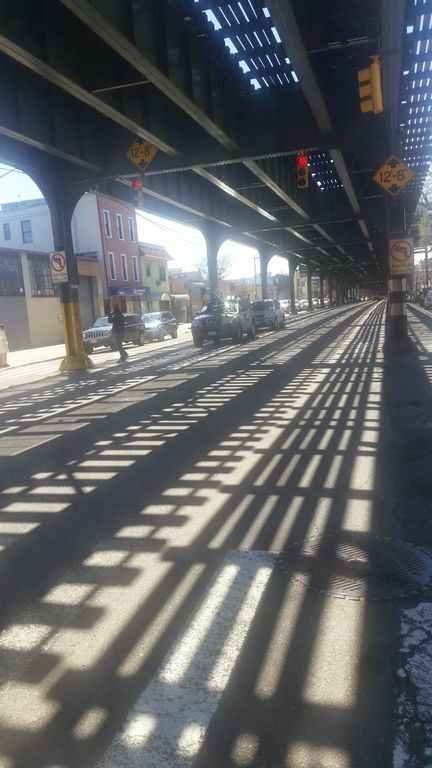 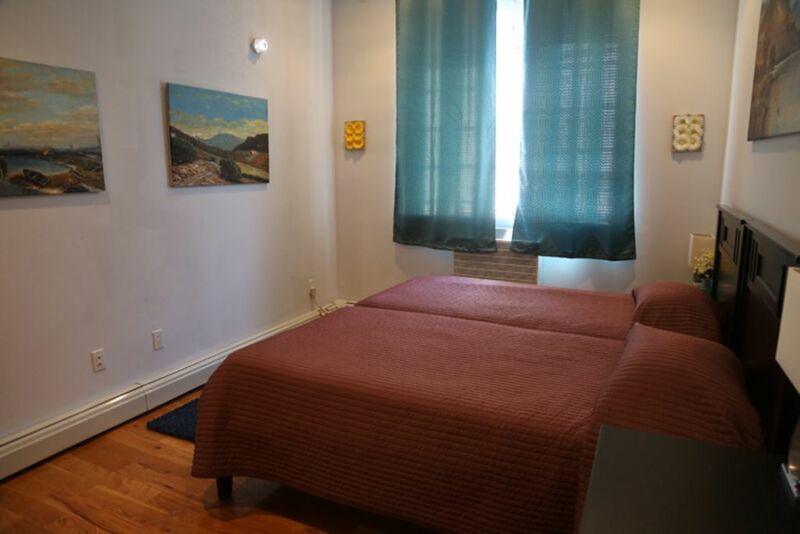 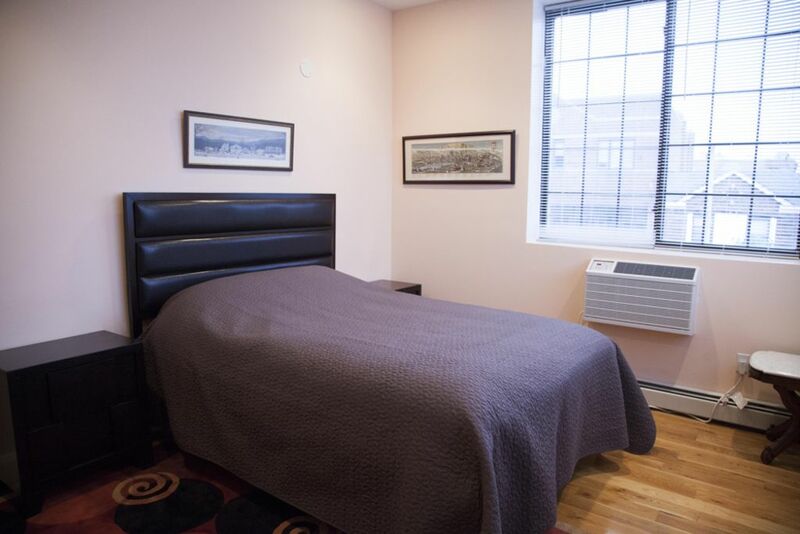 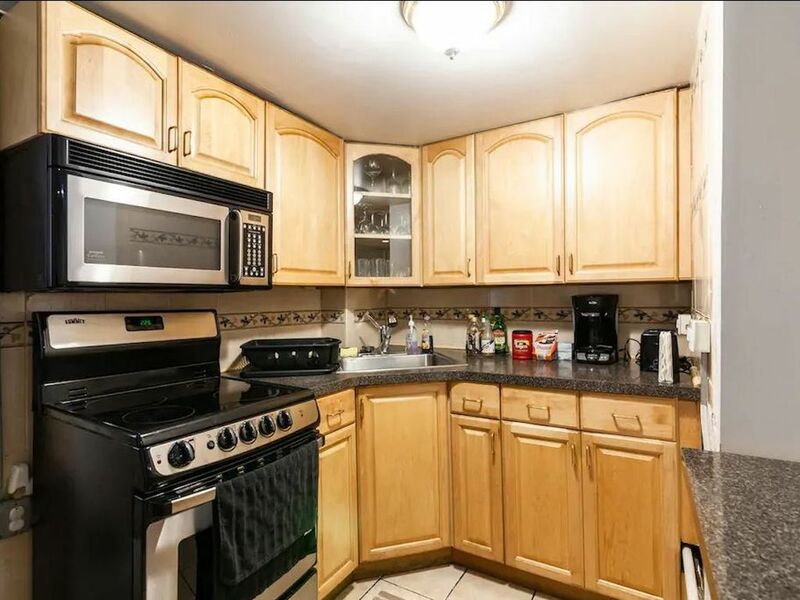 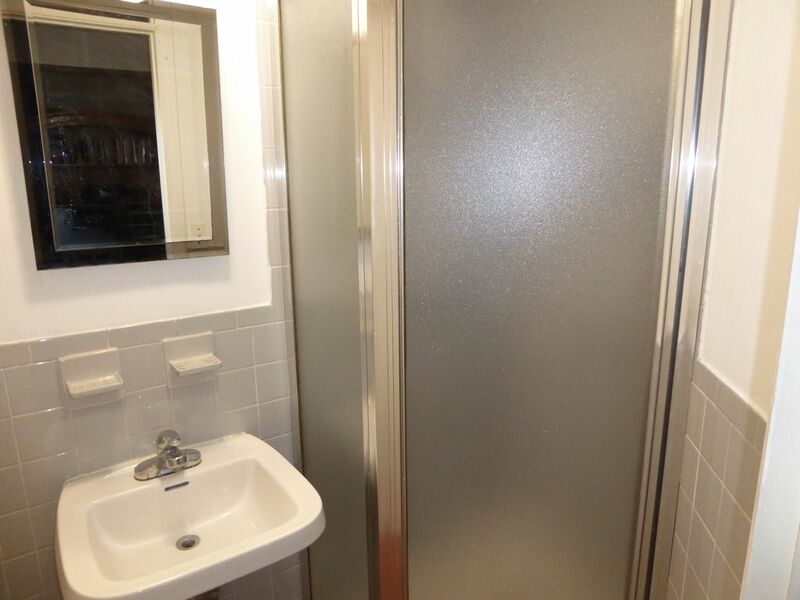 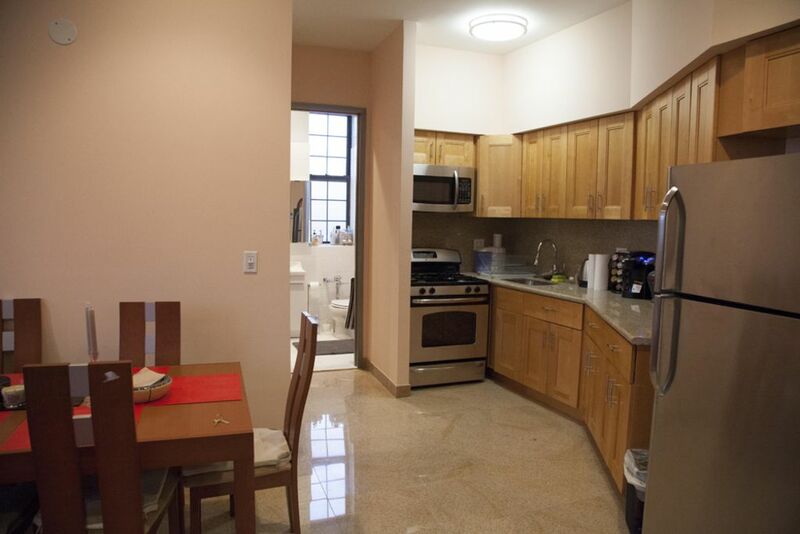 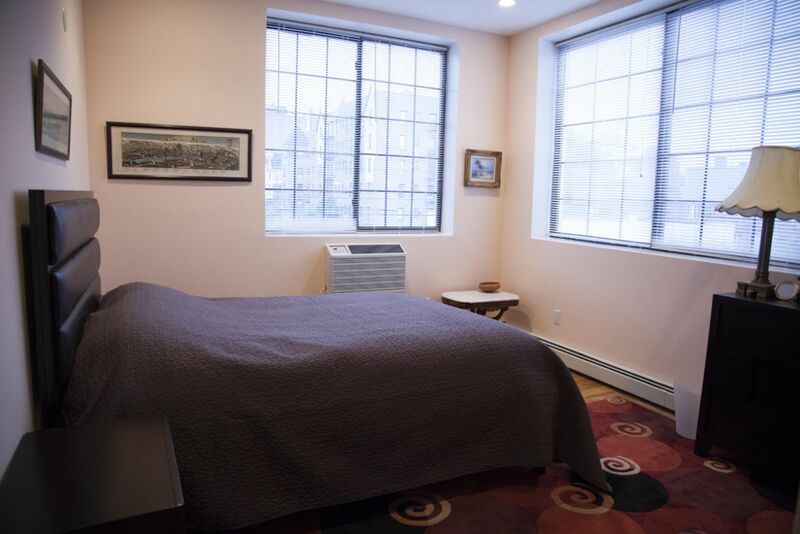 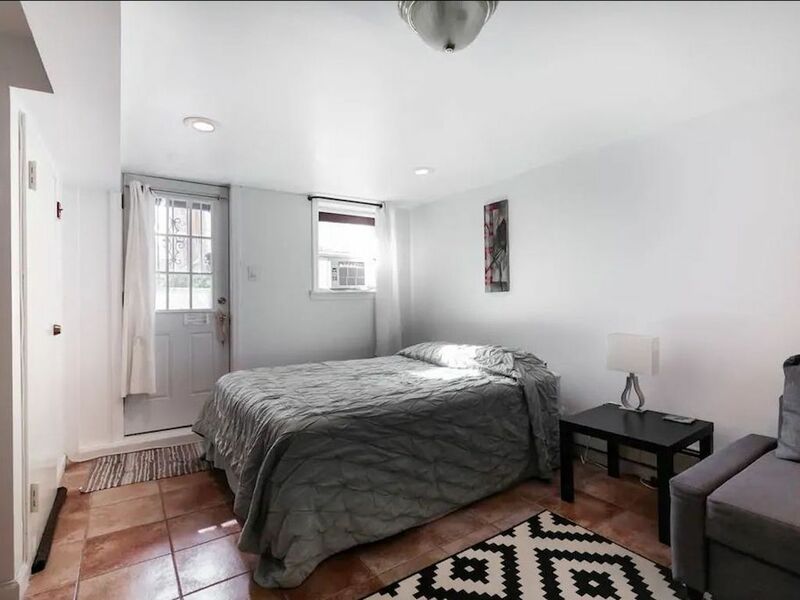 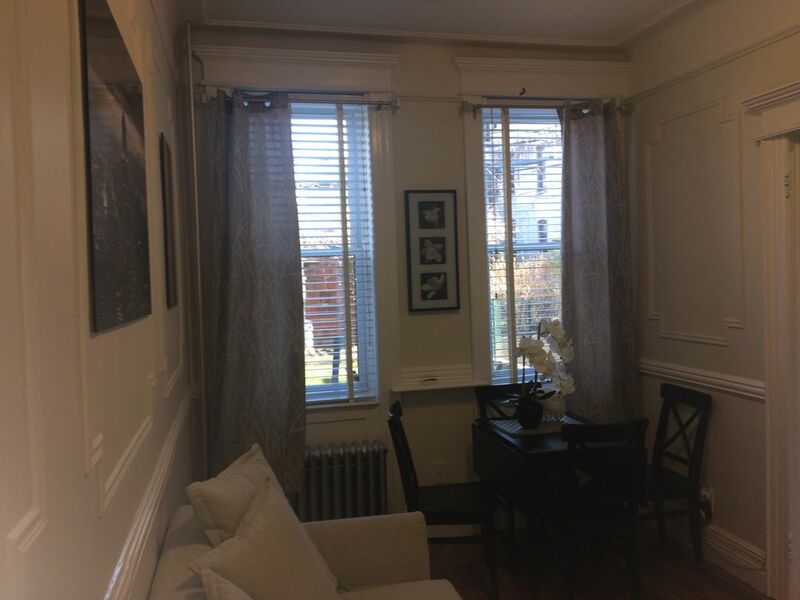 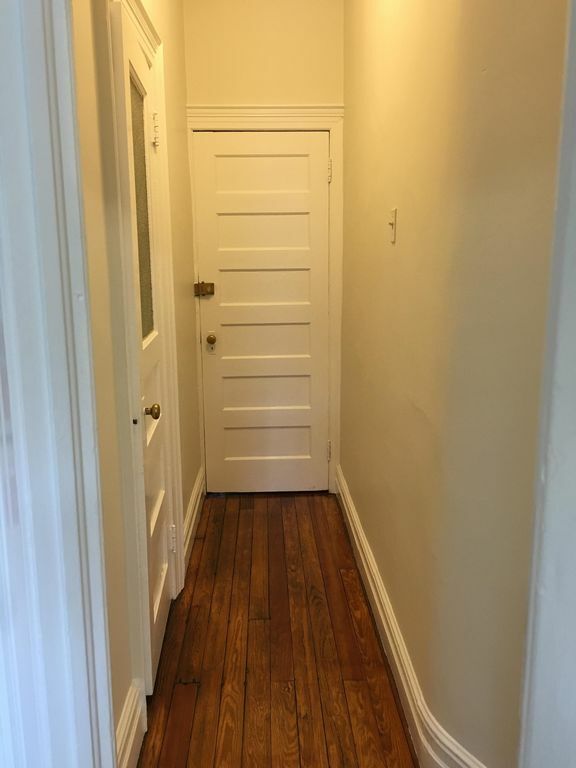 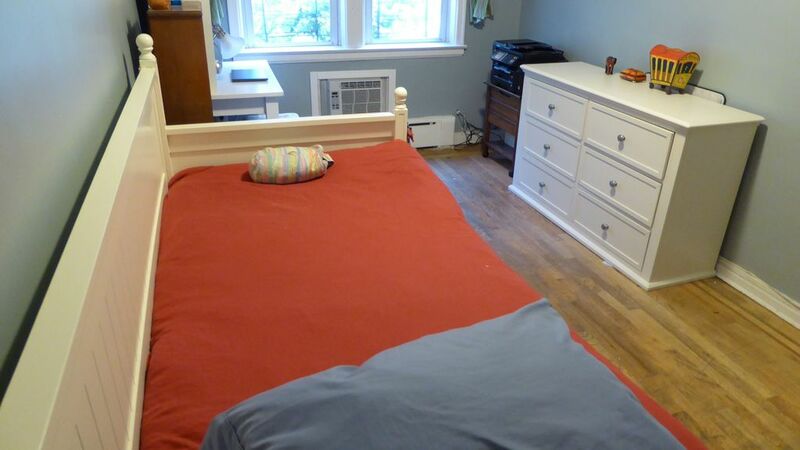 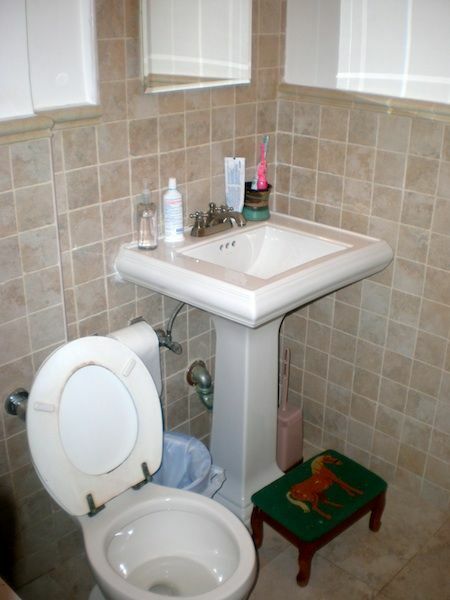 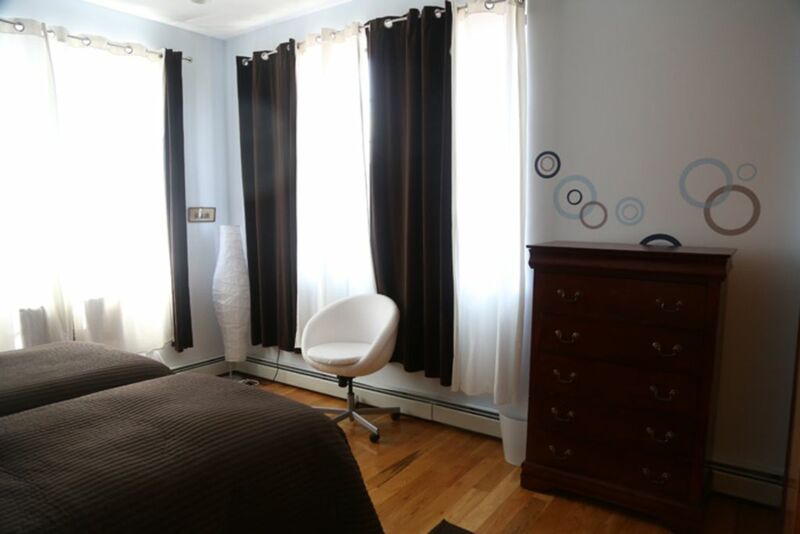 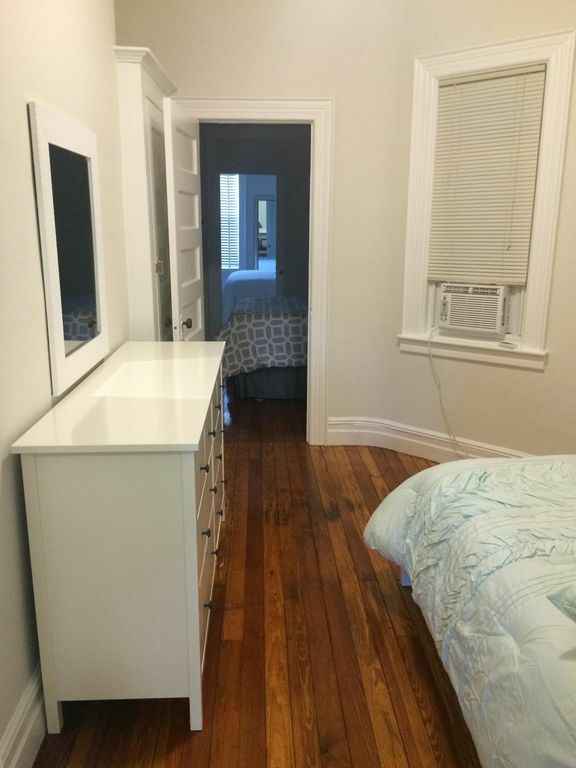 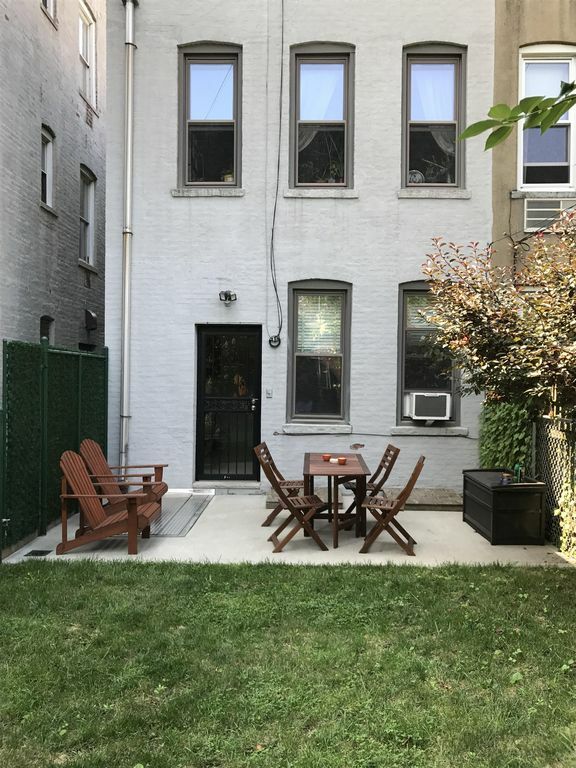 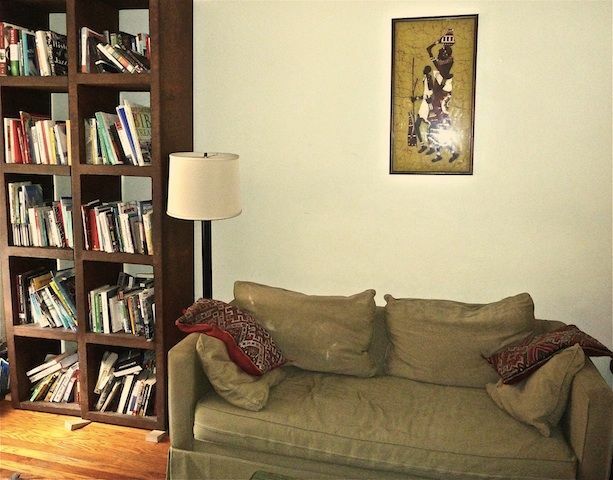 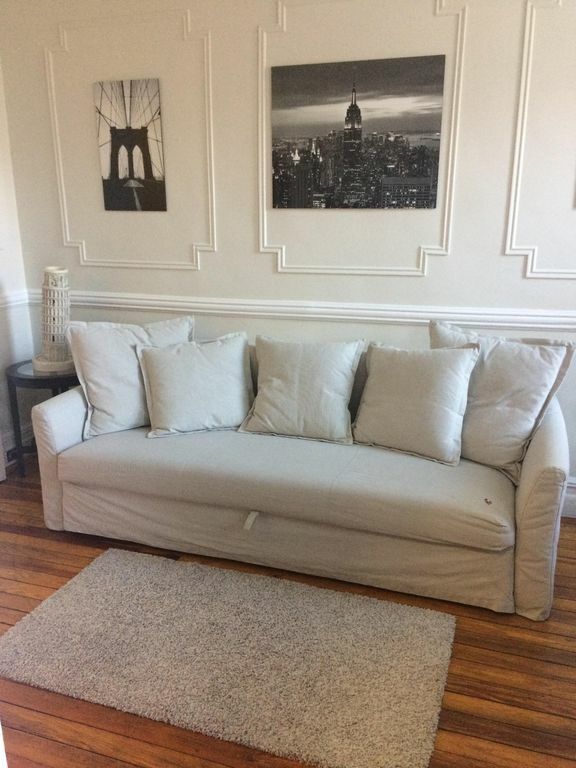 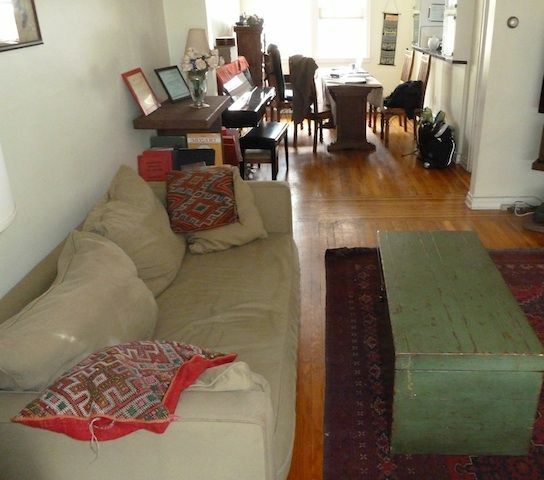 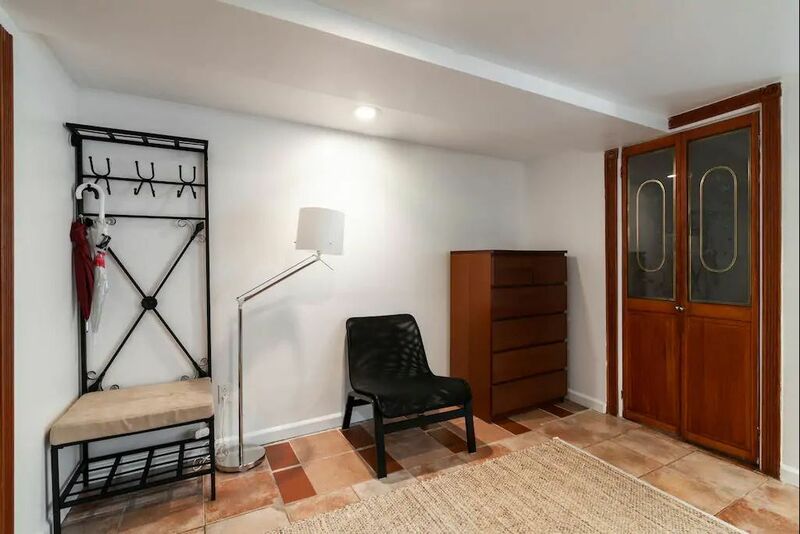 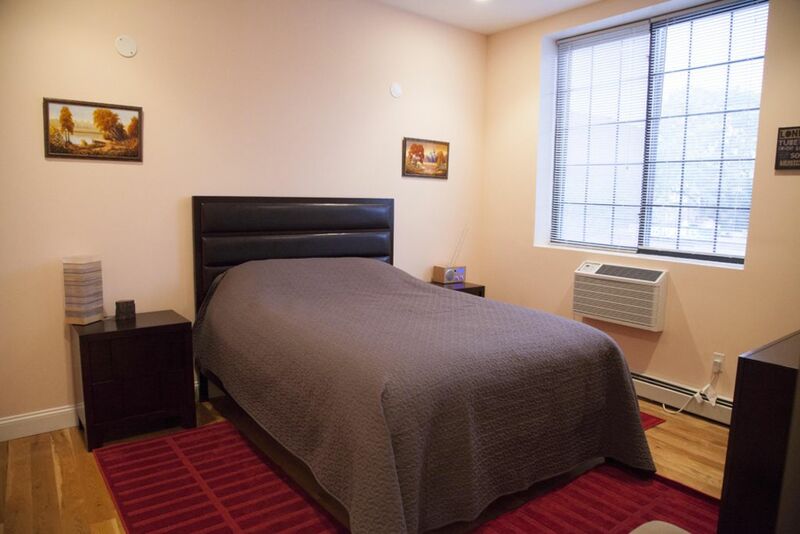 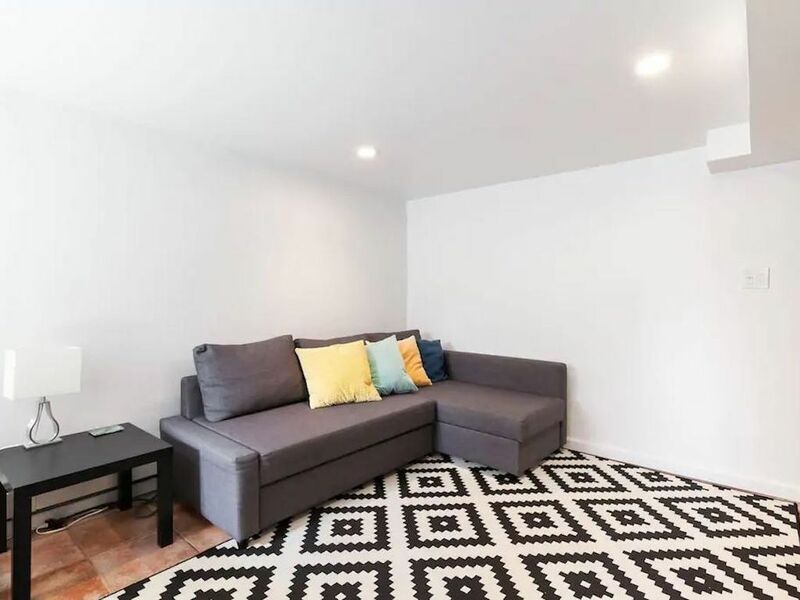 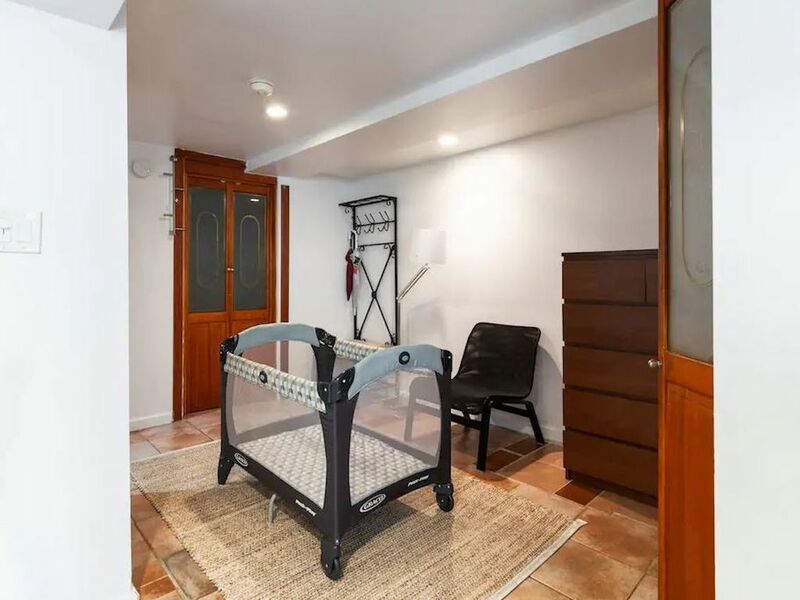 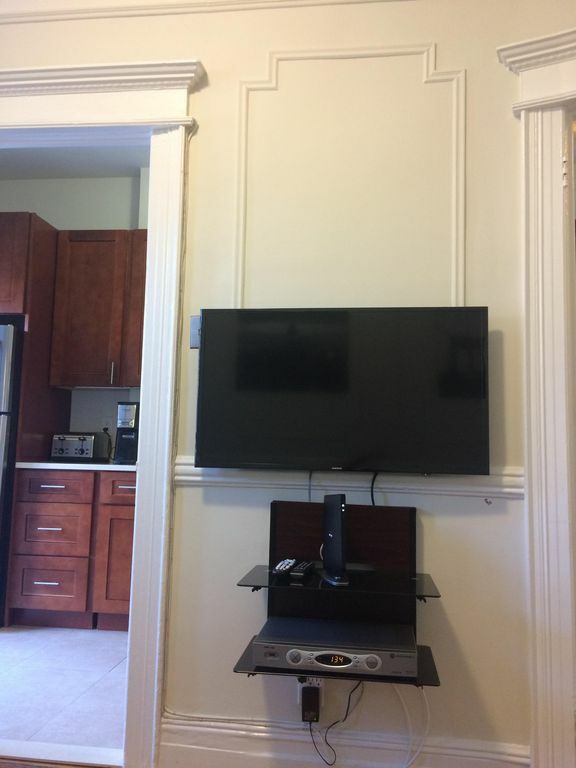 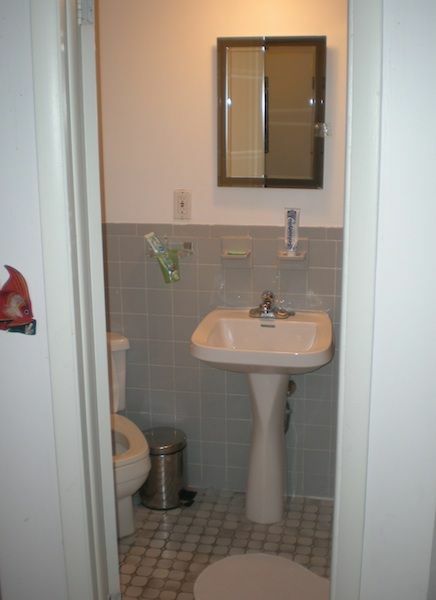 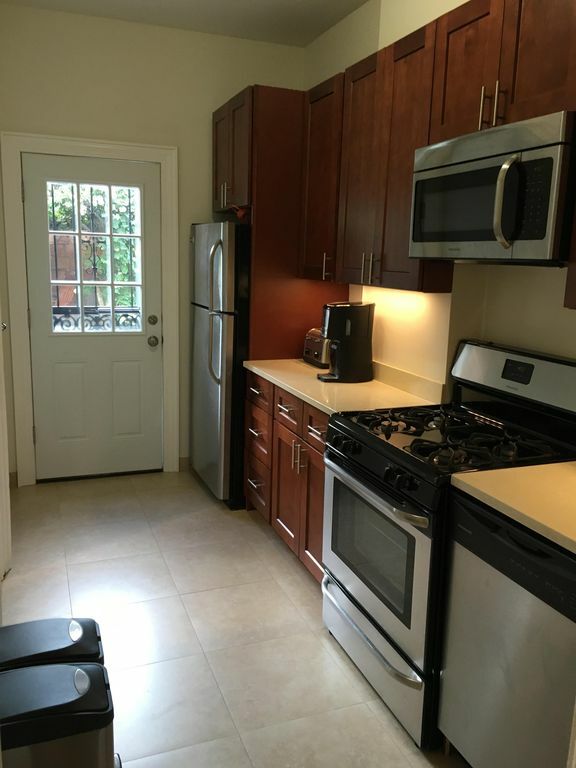 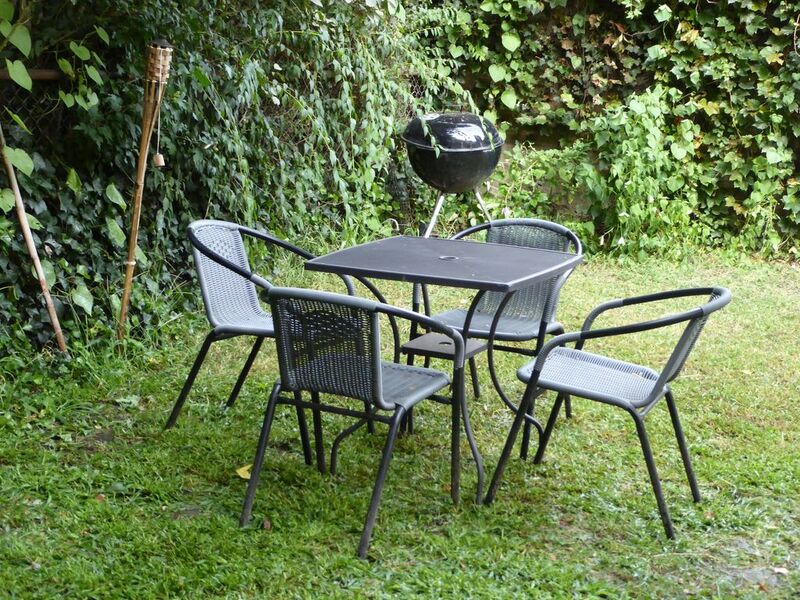 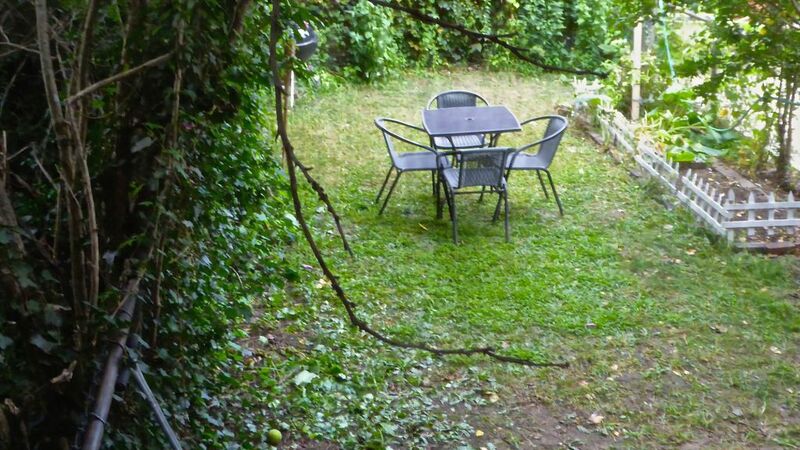 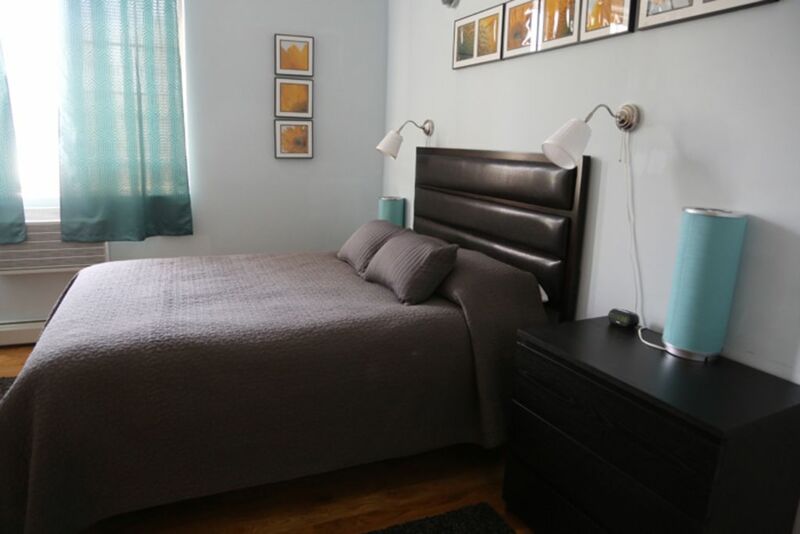 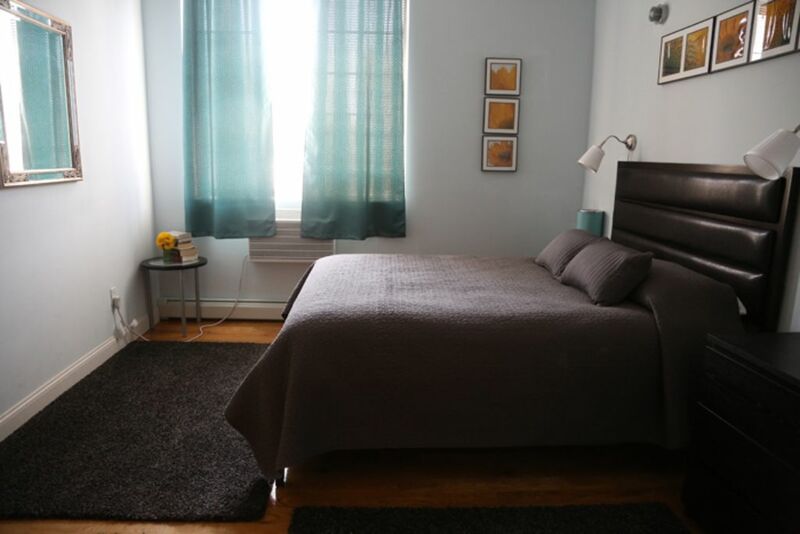 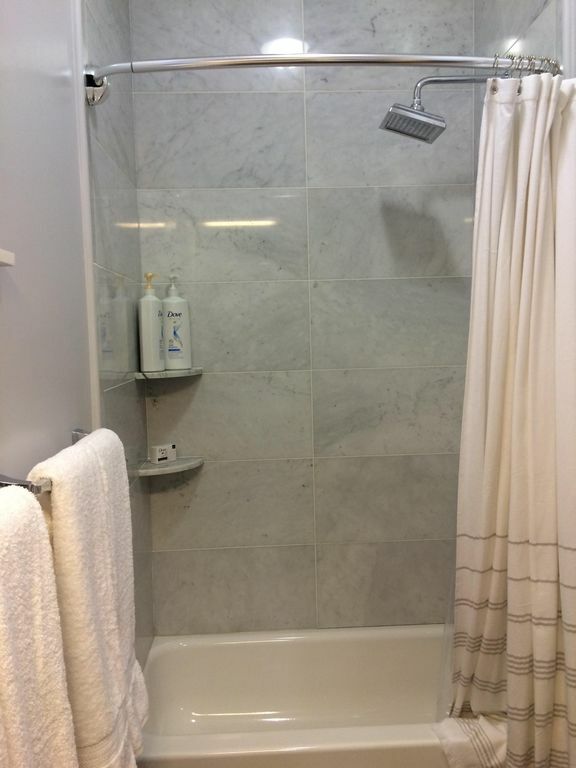 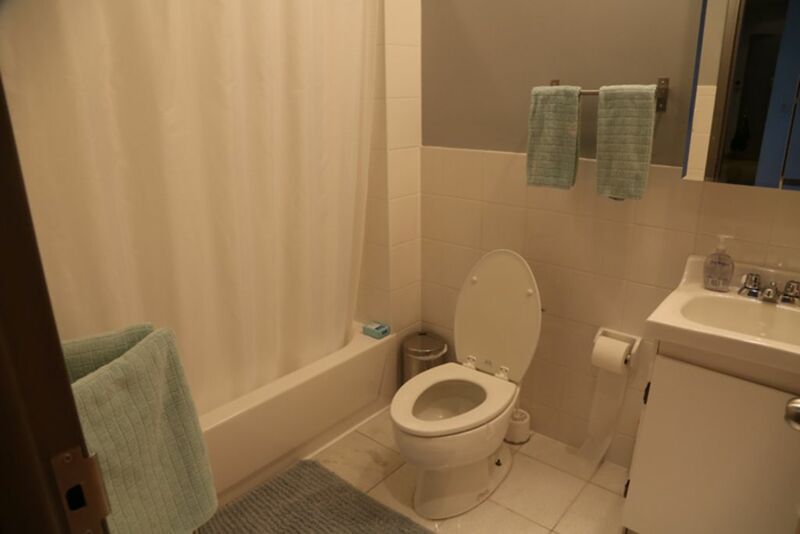 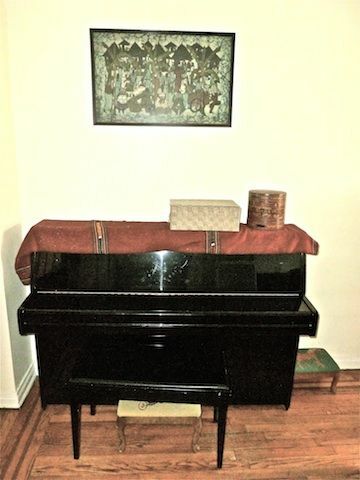 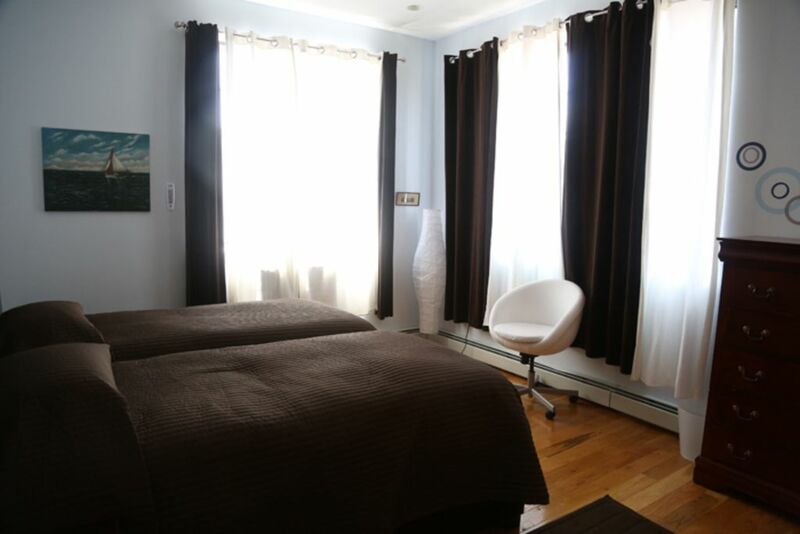 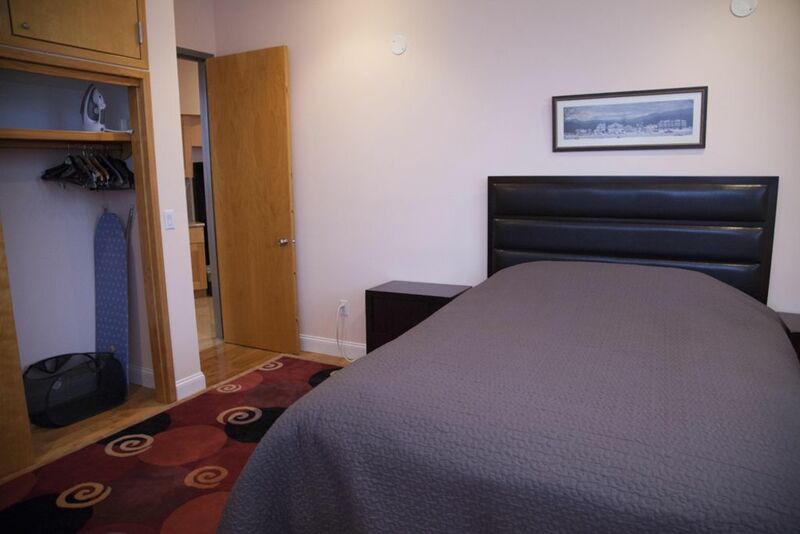 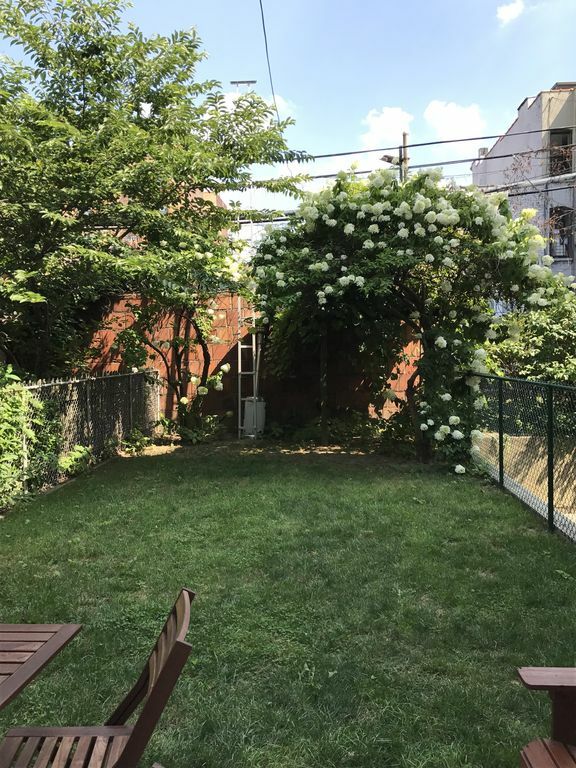 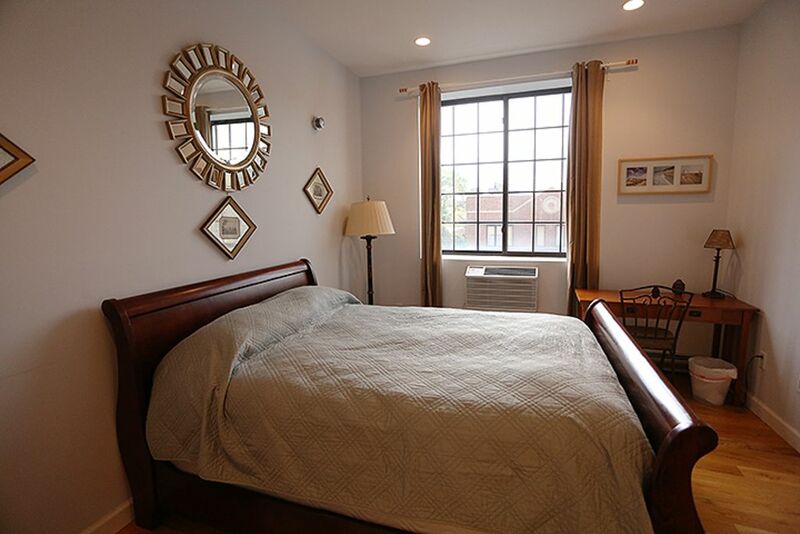 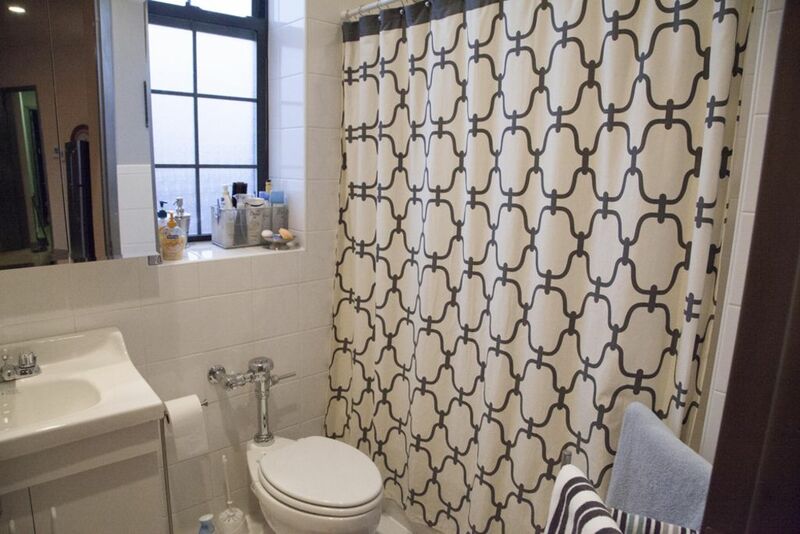 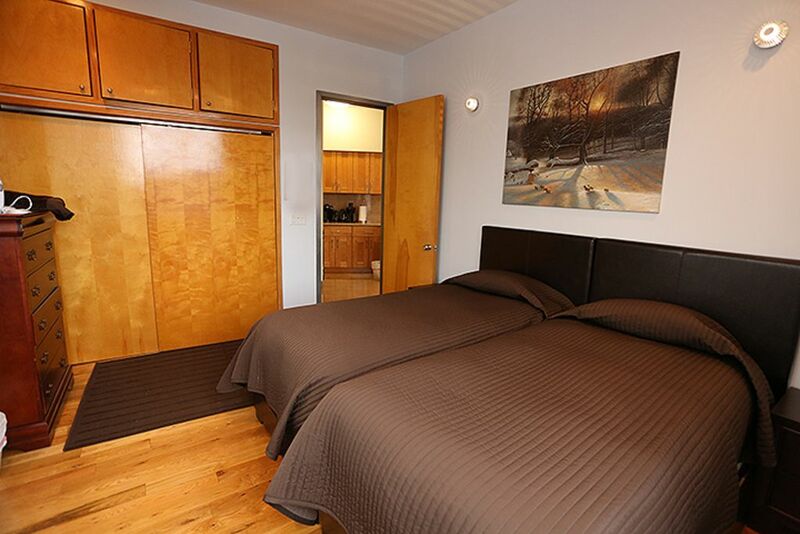 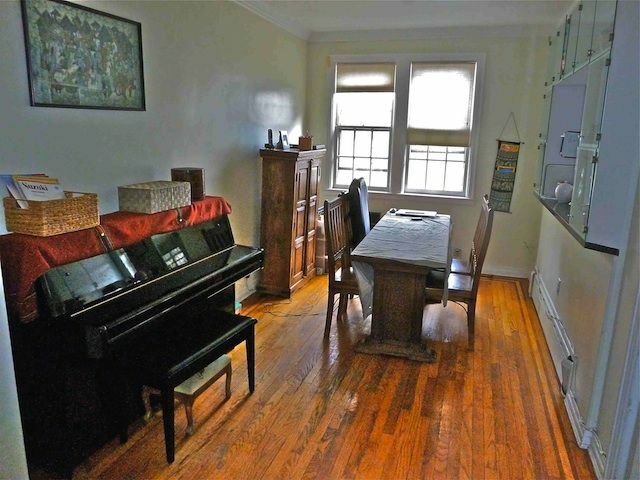 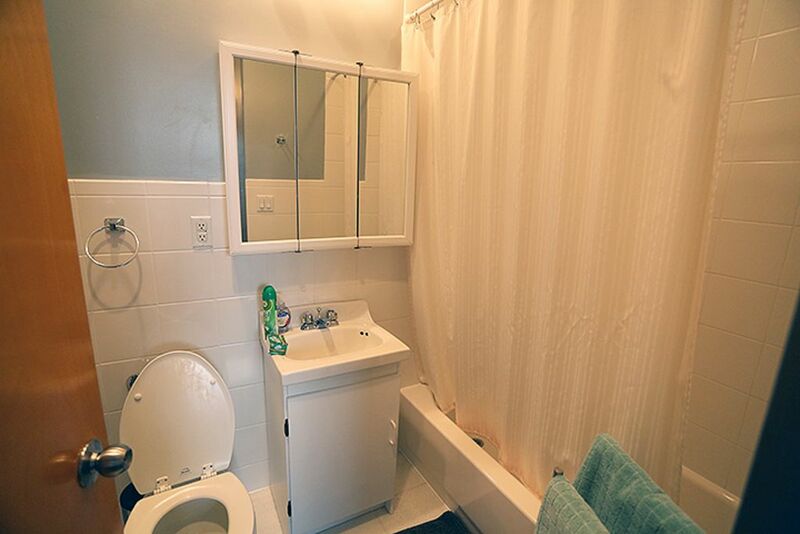 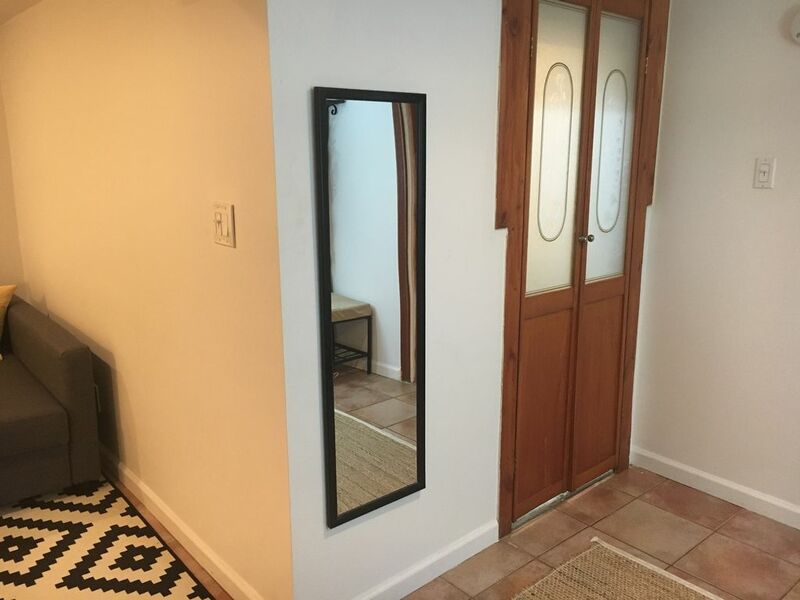 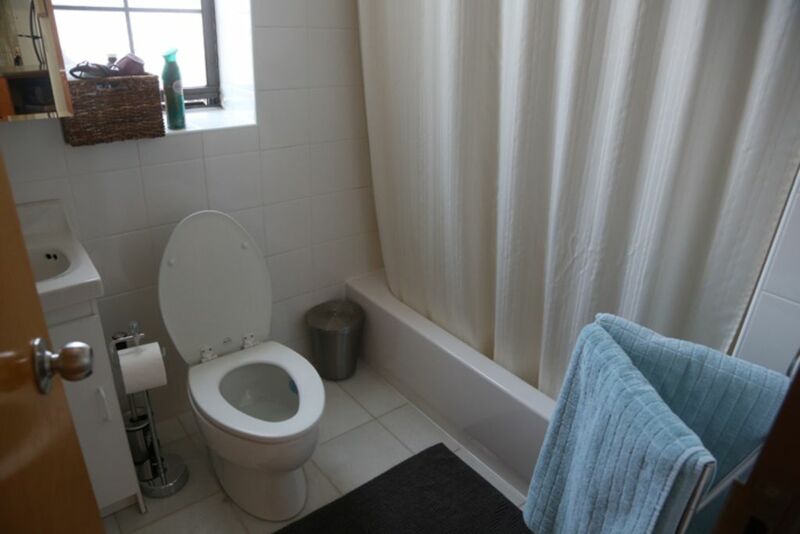 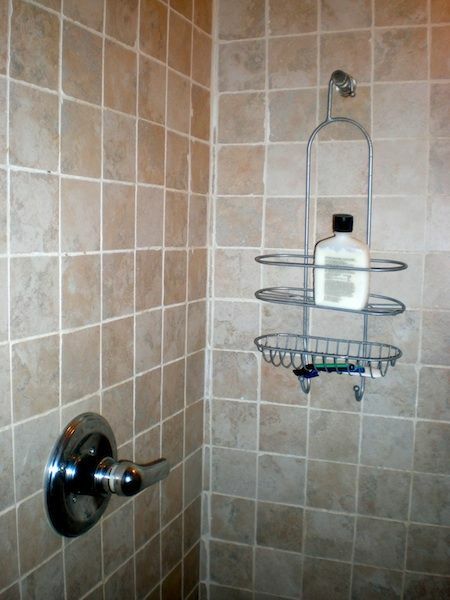 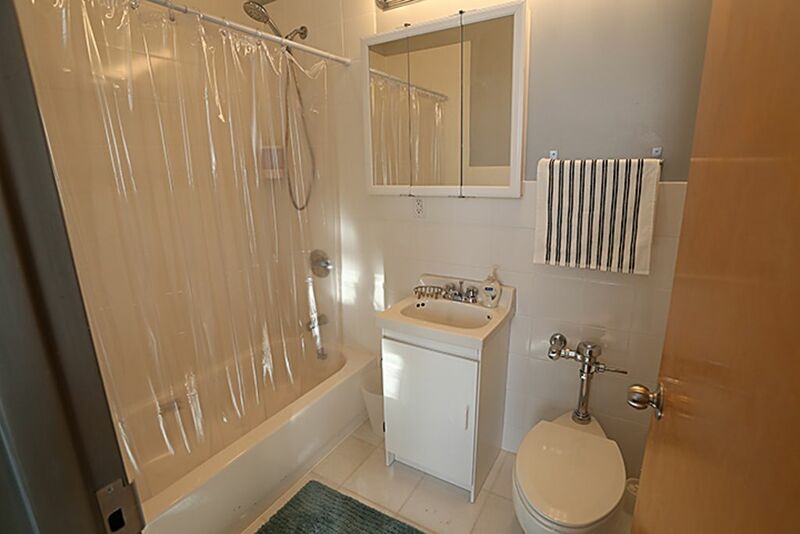 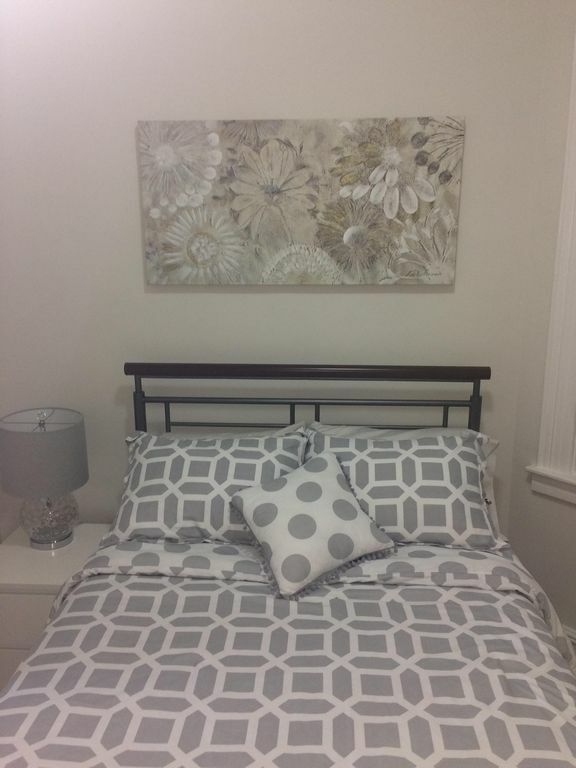 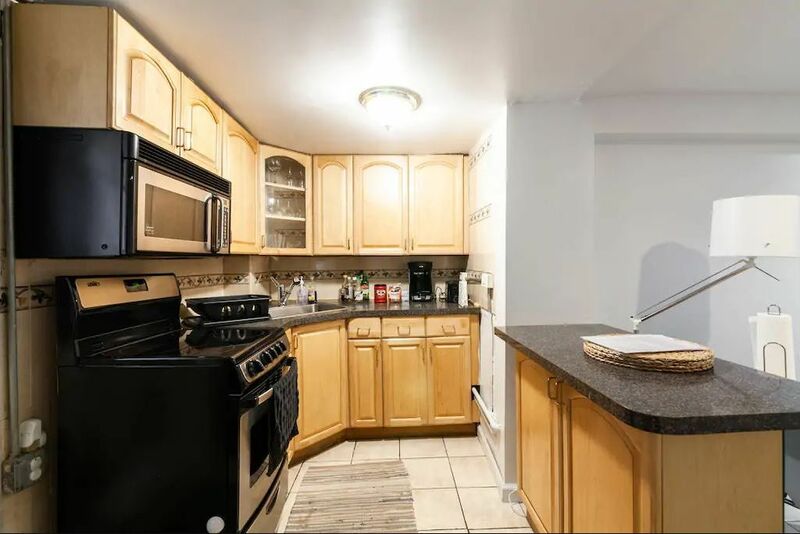 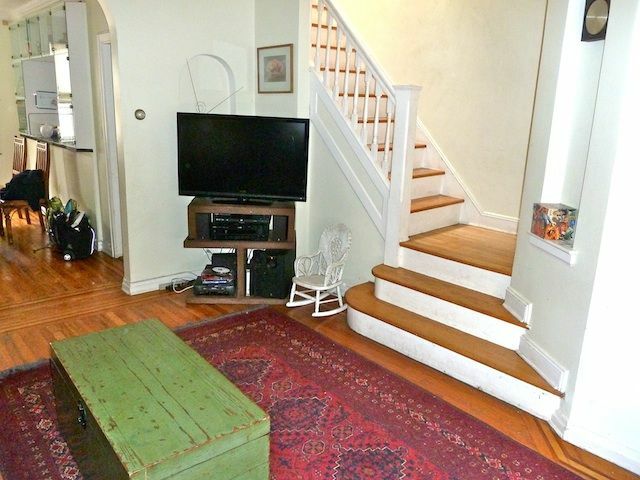 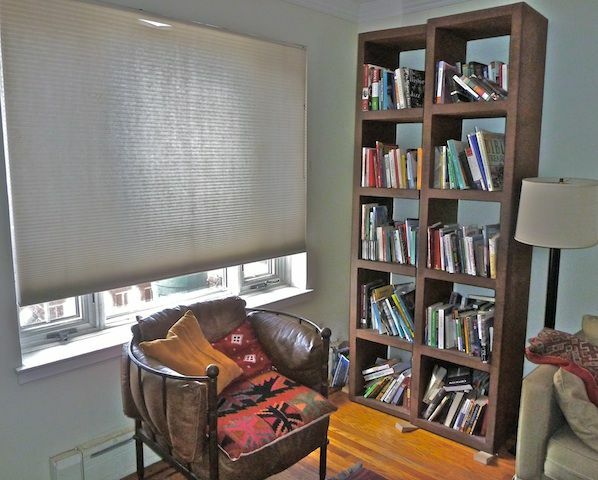 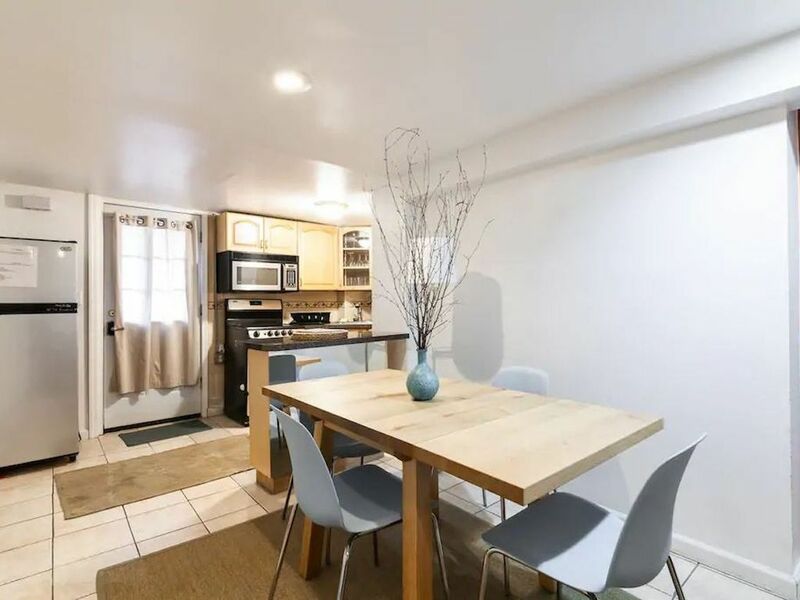 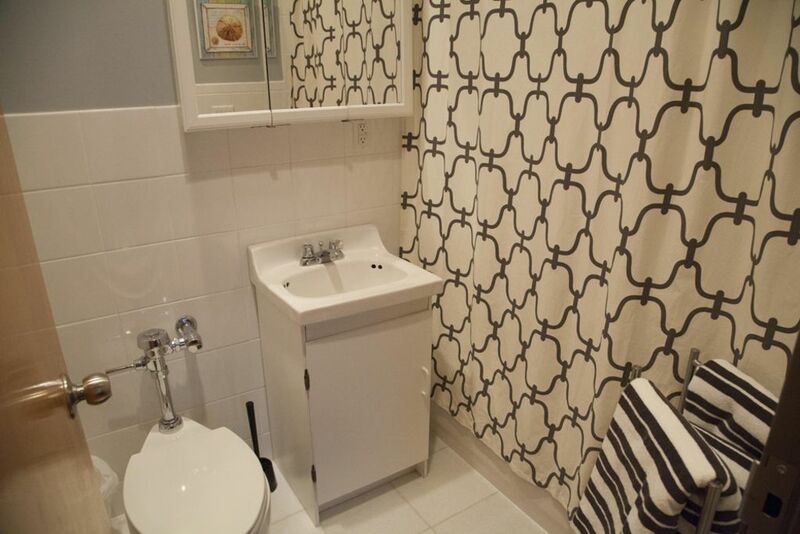 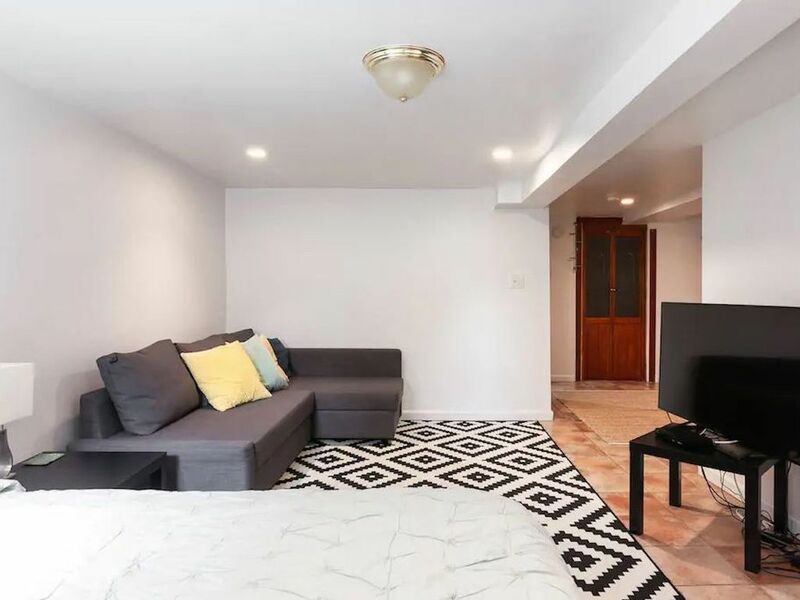 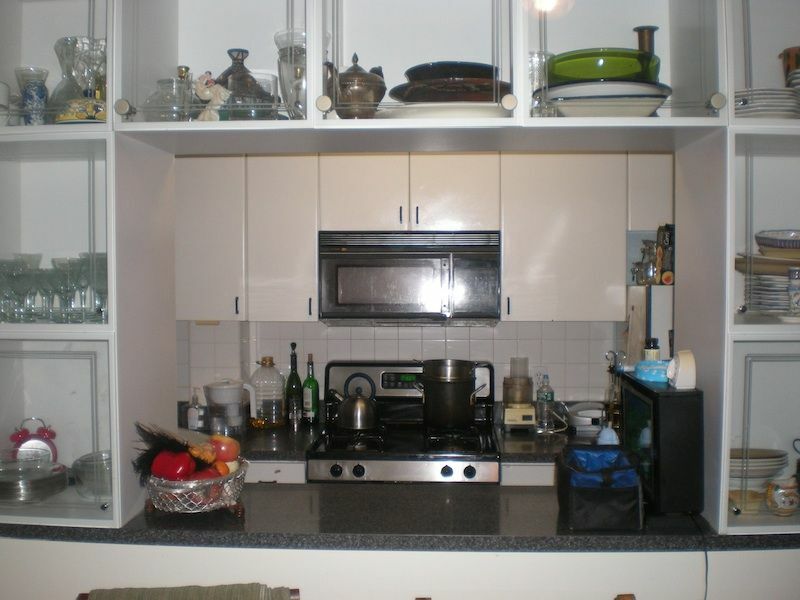 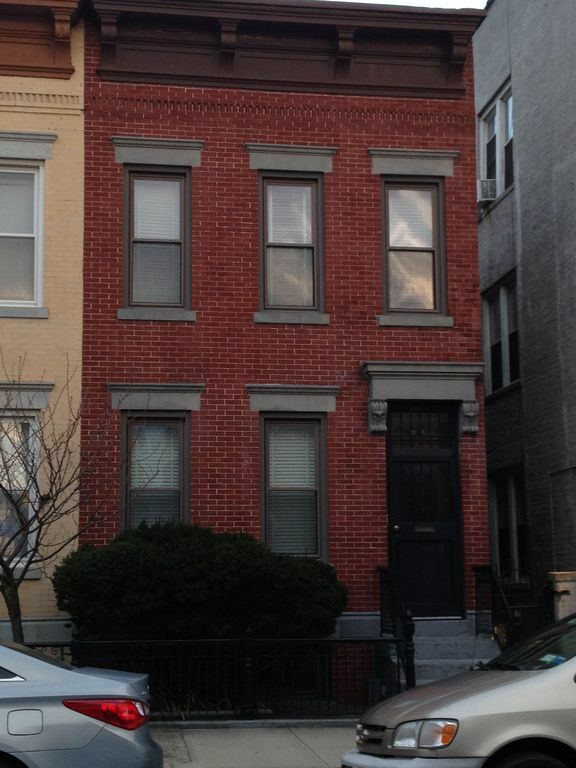 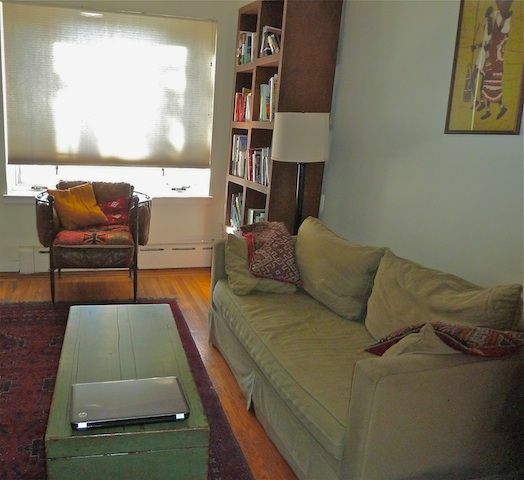 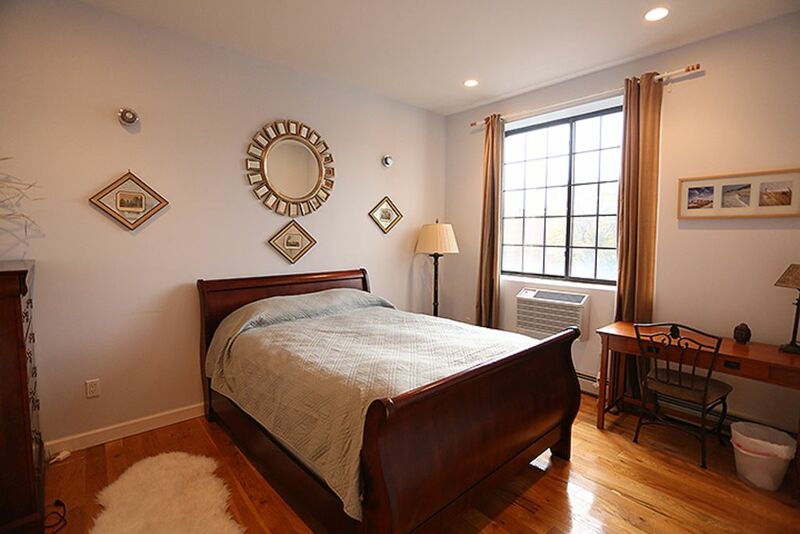 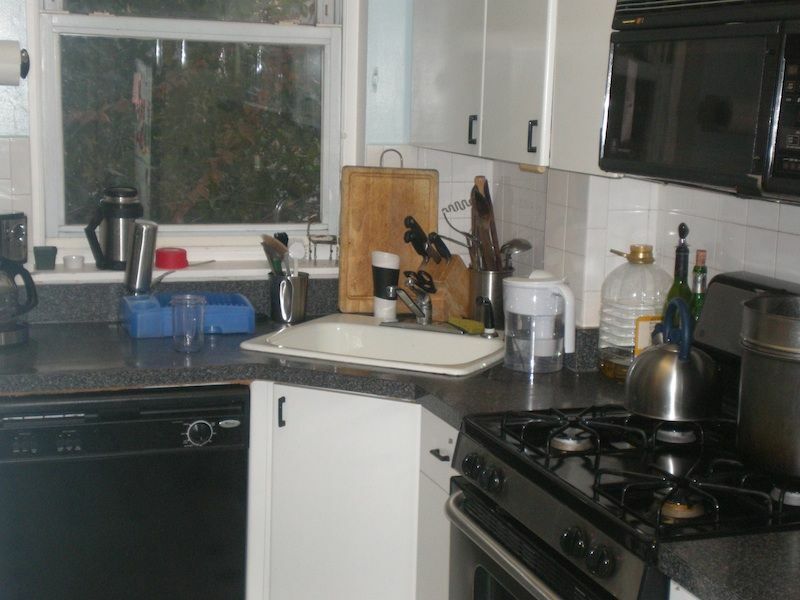 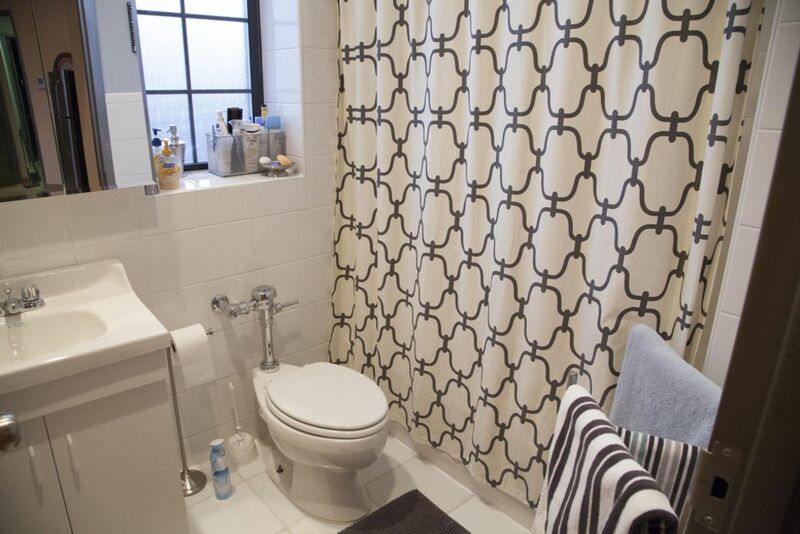 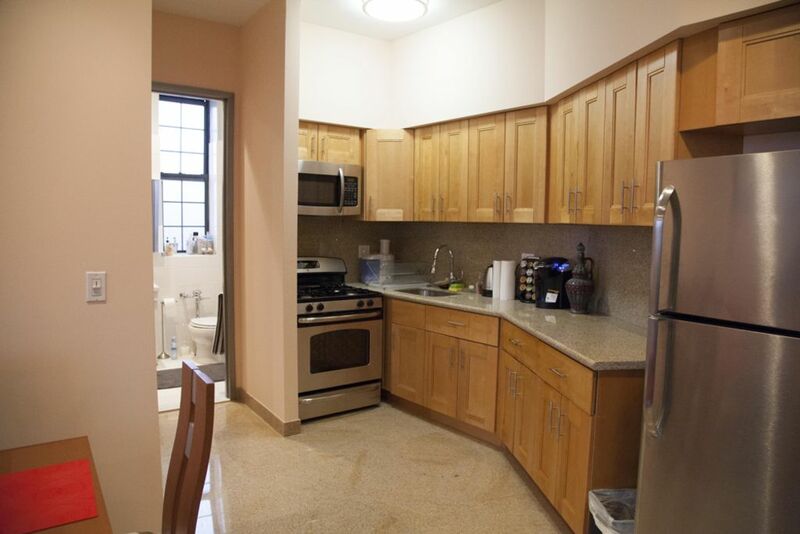 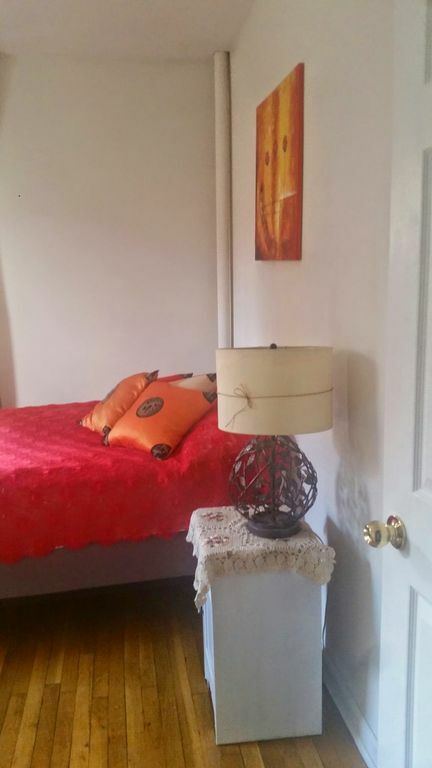 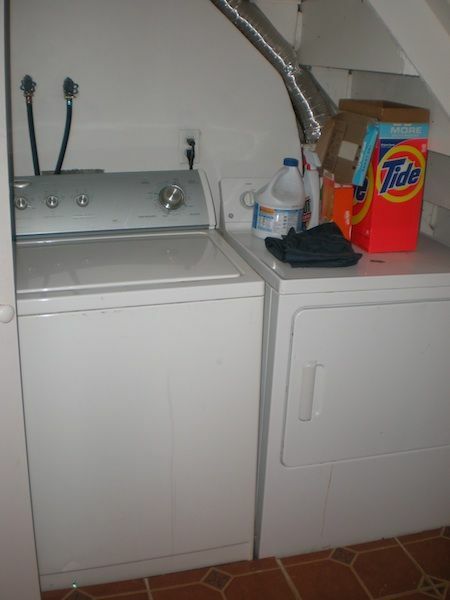 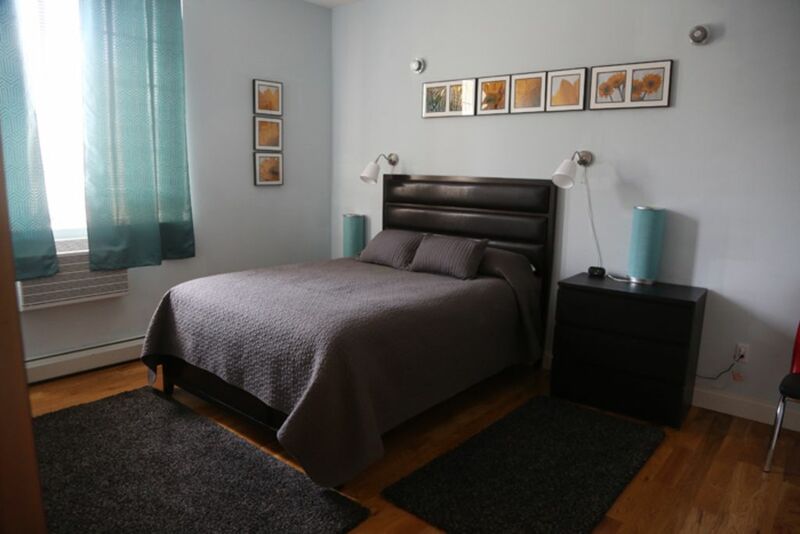 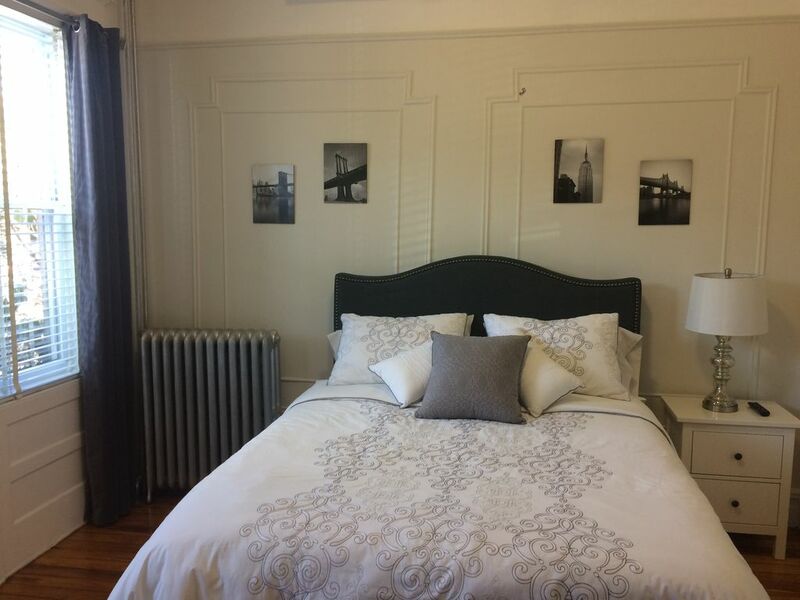 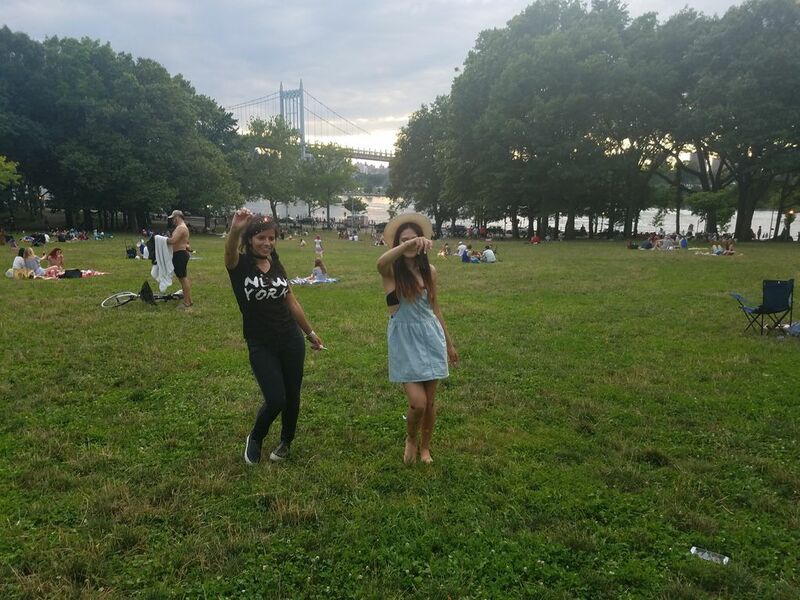 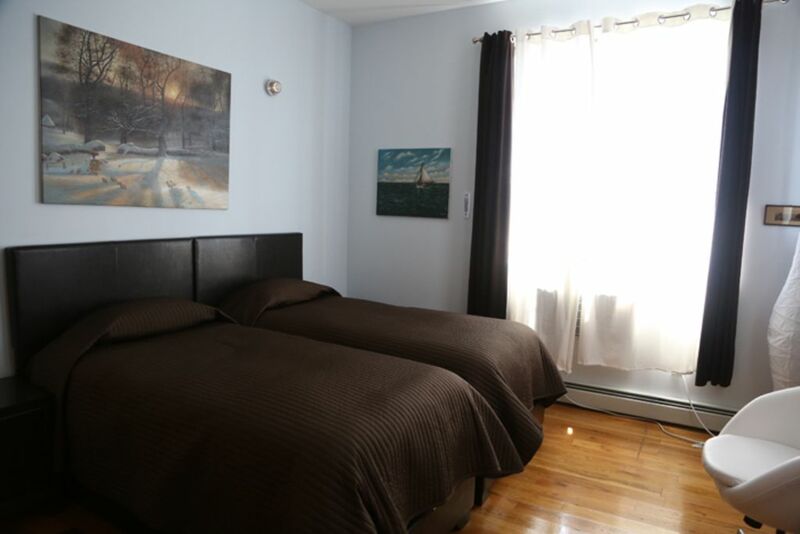 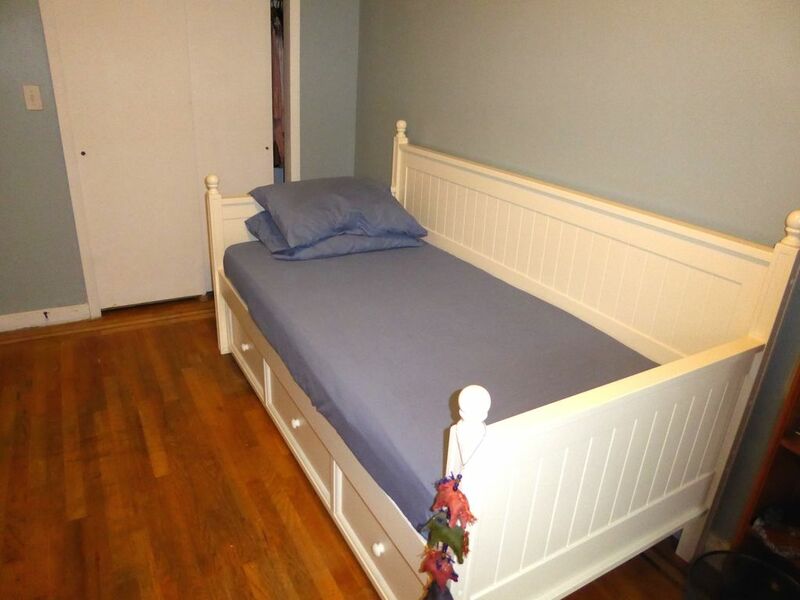 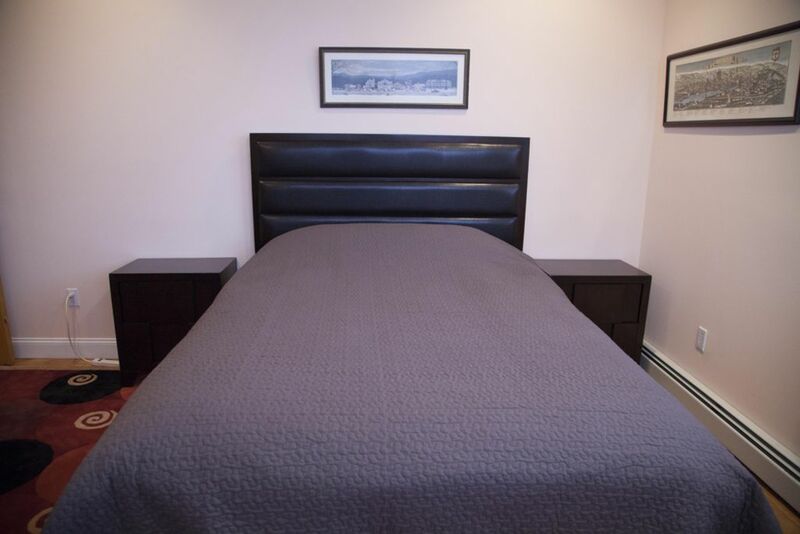 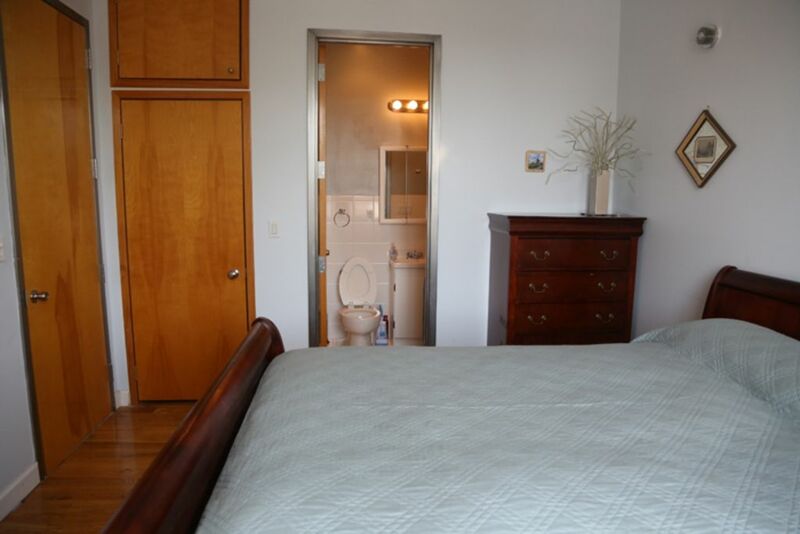 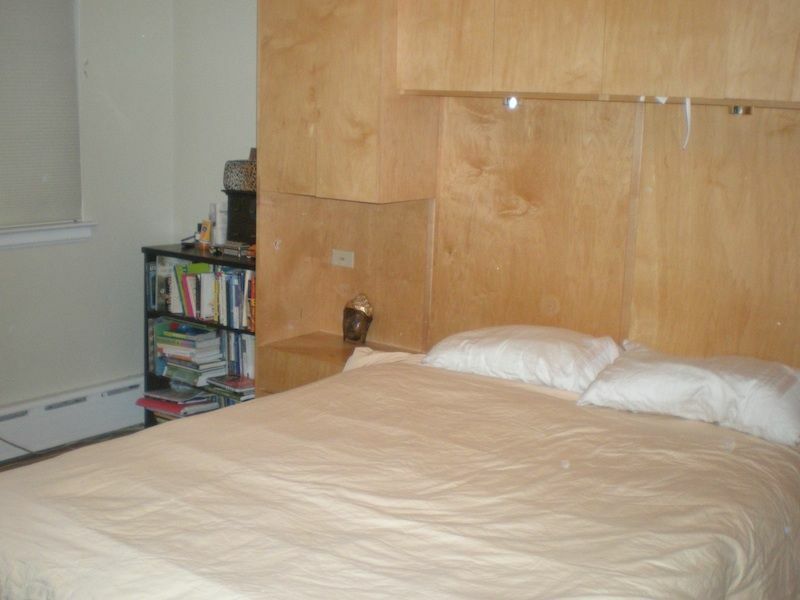 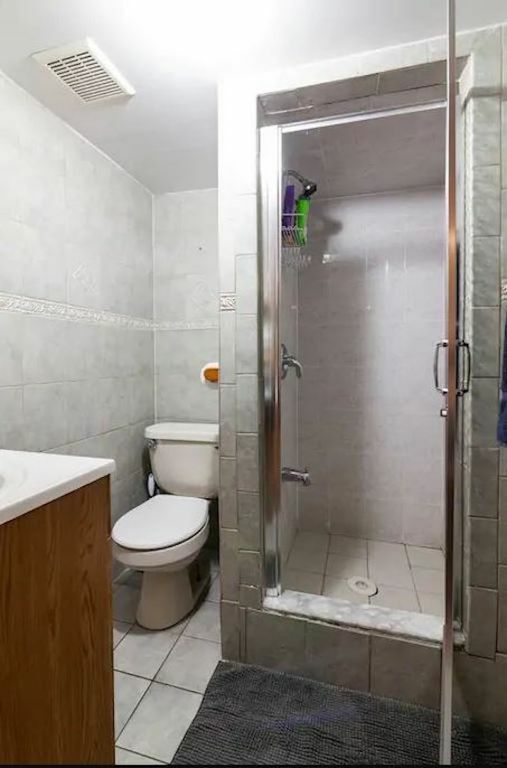 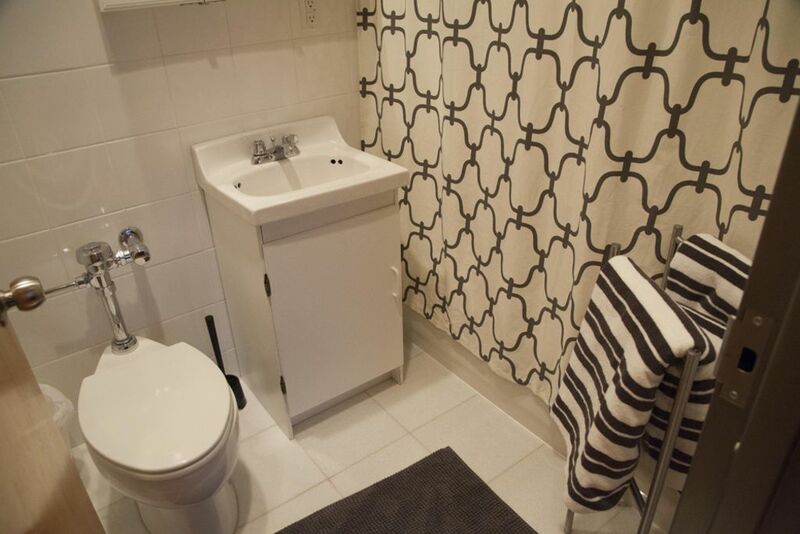 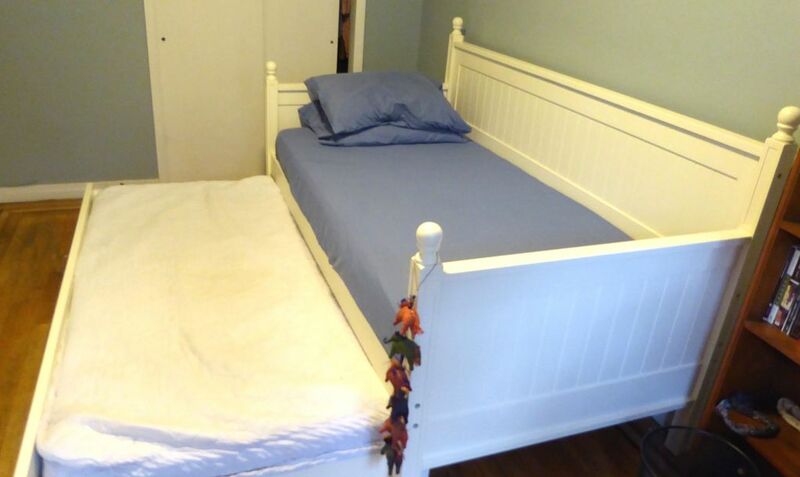 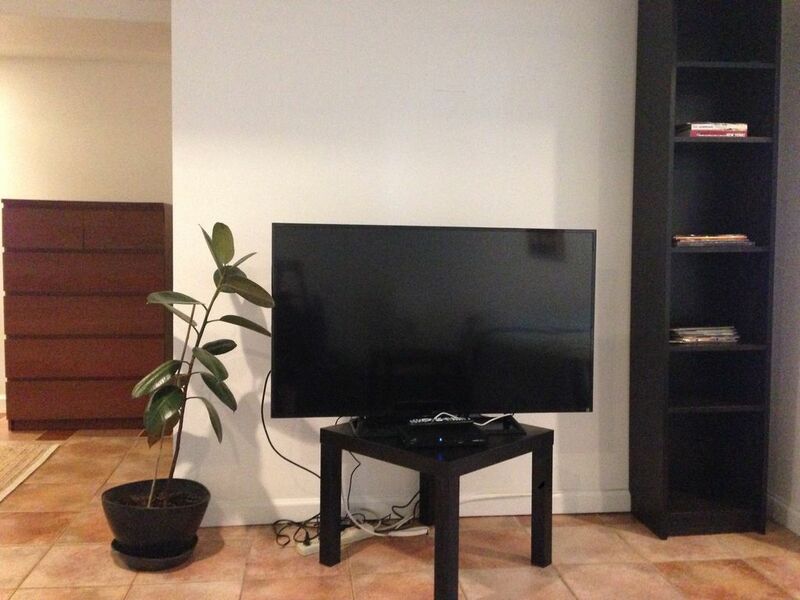 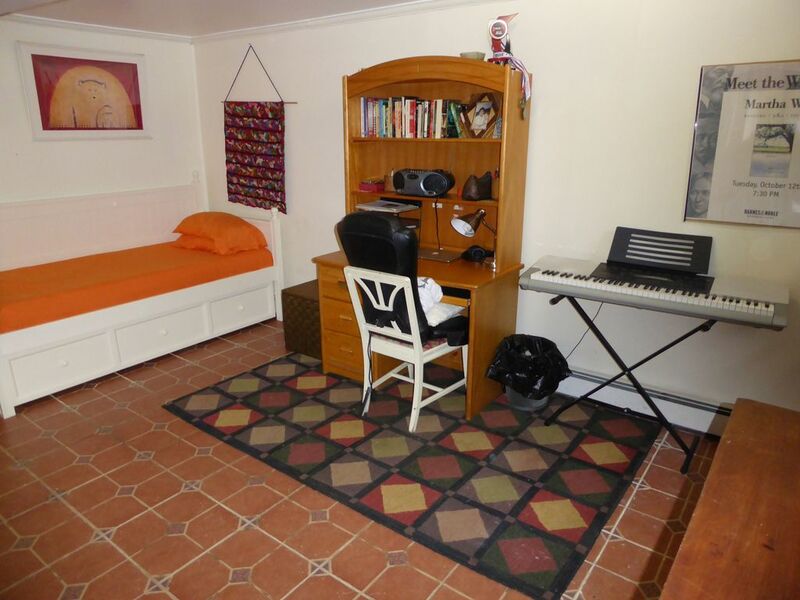 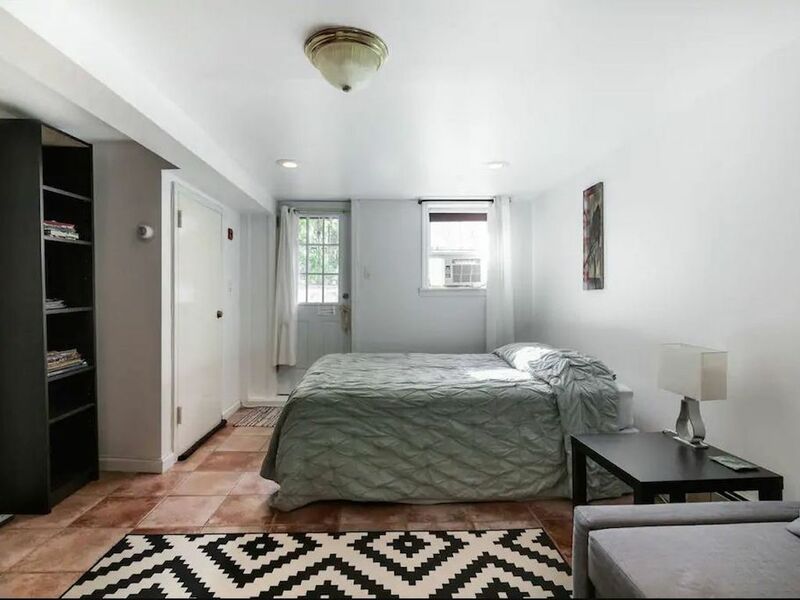 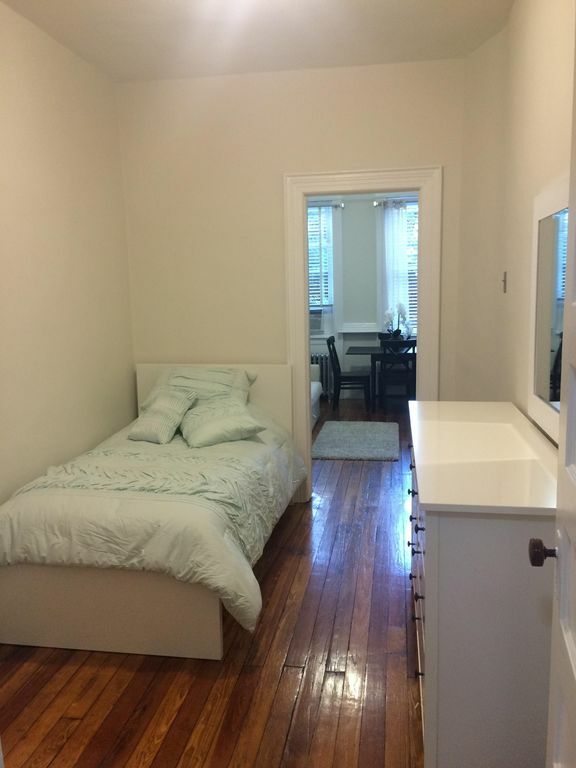 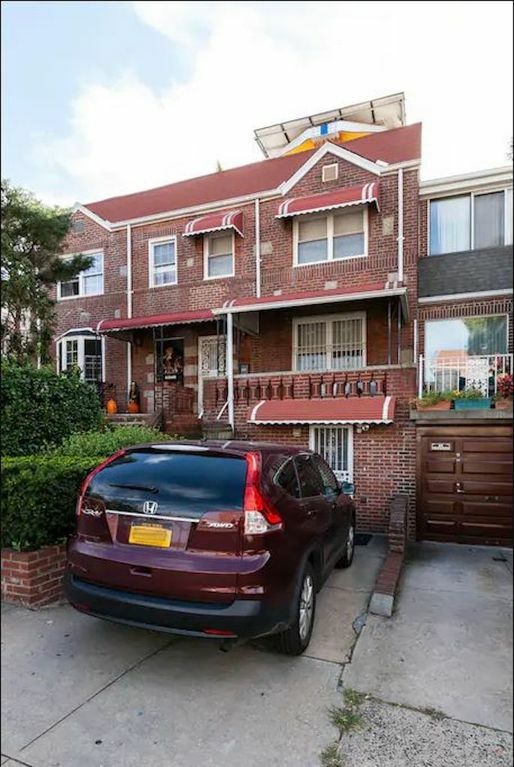 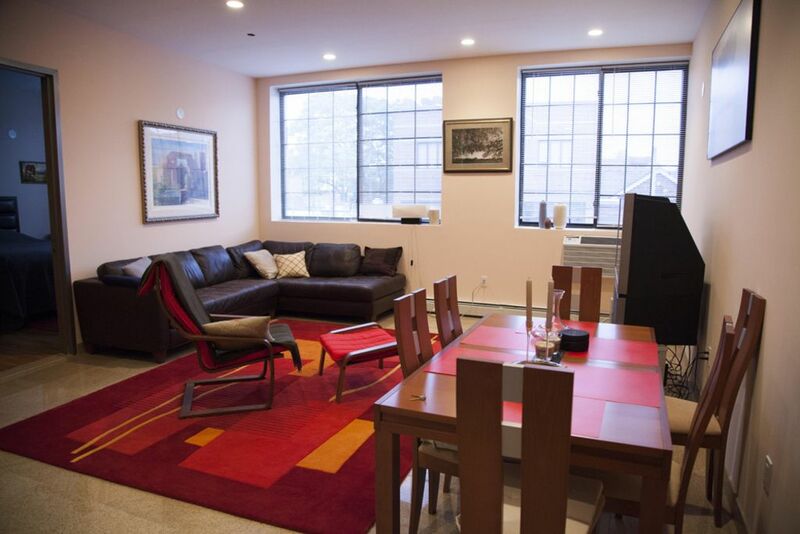 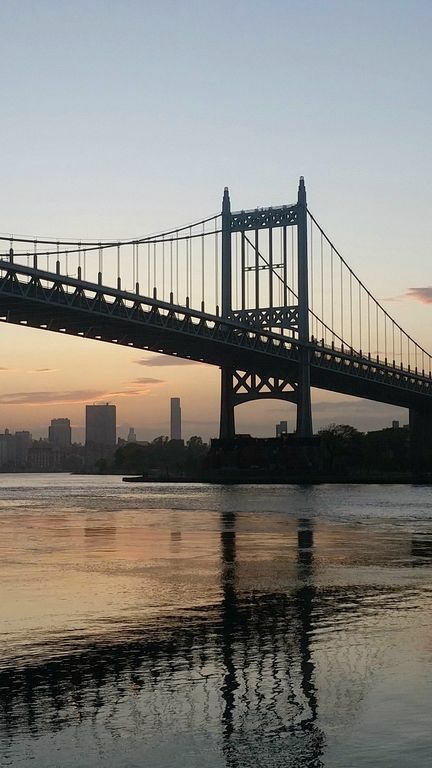 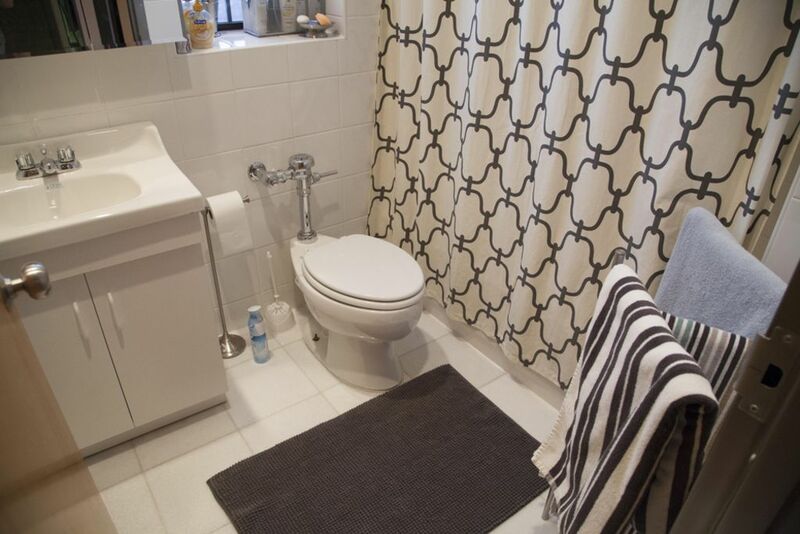 Beautiful 3 bedroom apartment with yard in Astoria, NY; 10 mins. 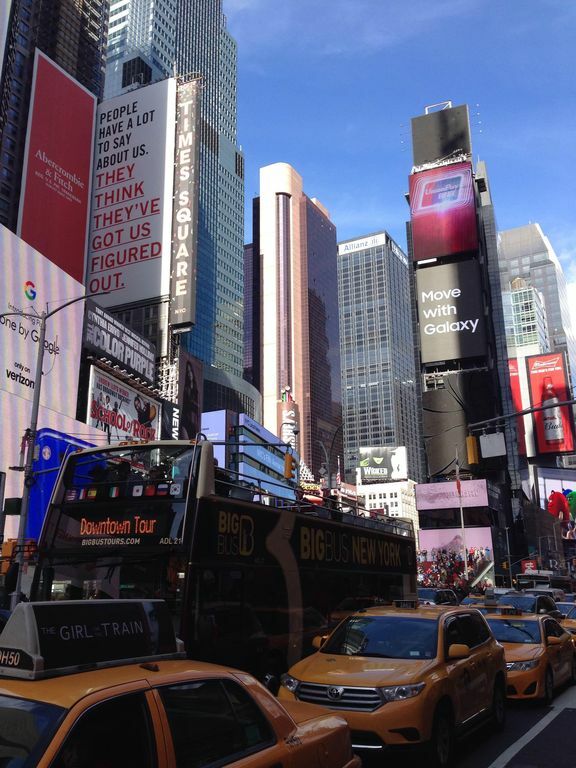 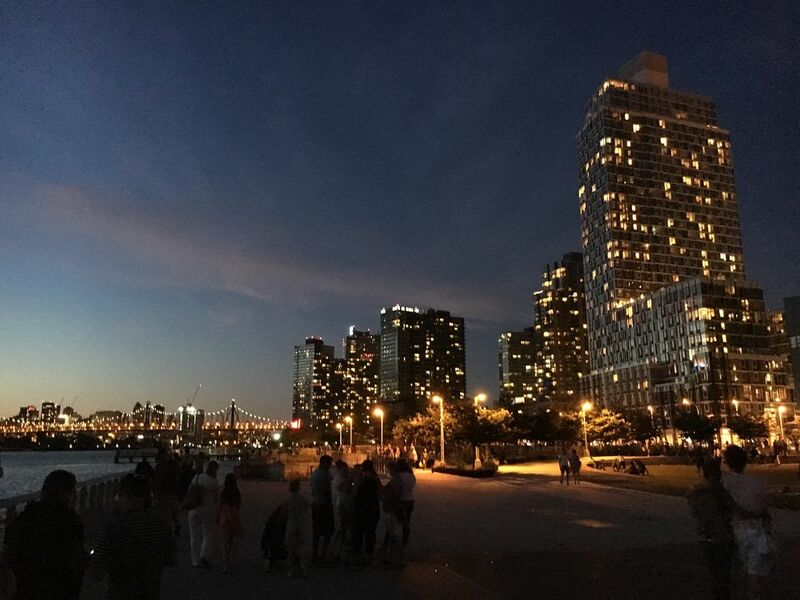 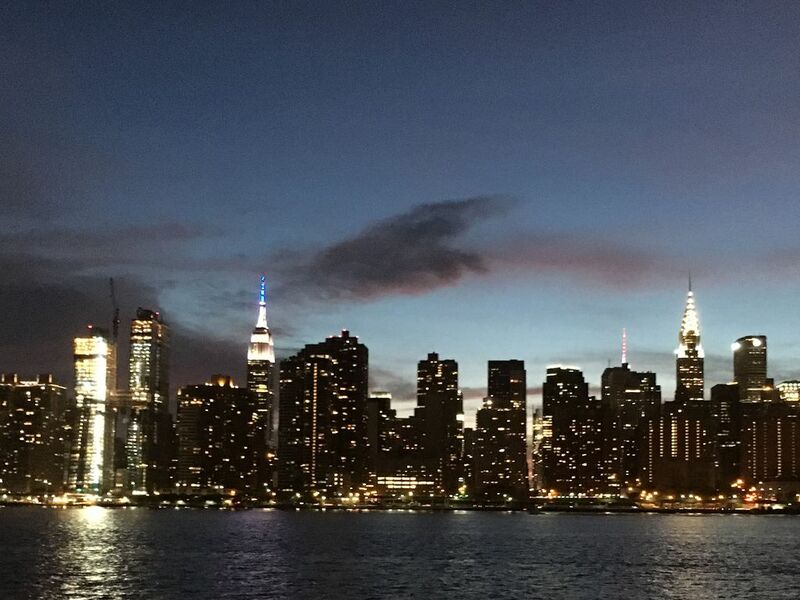 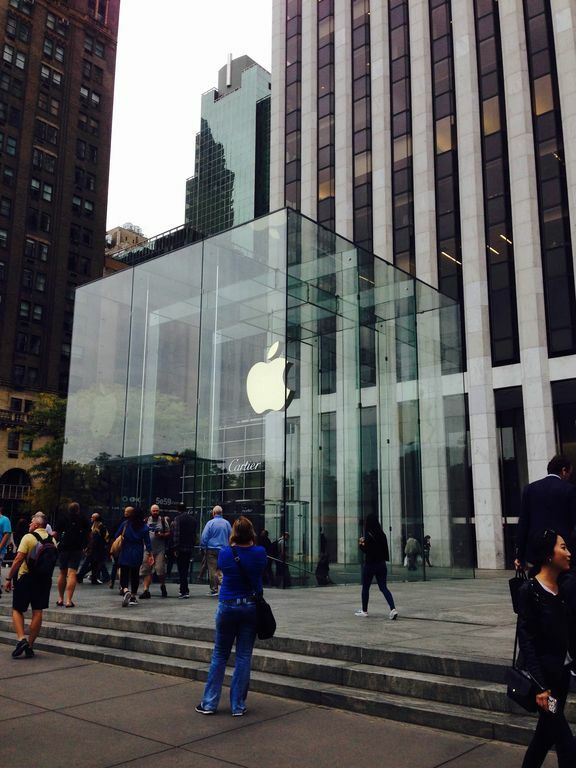 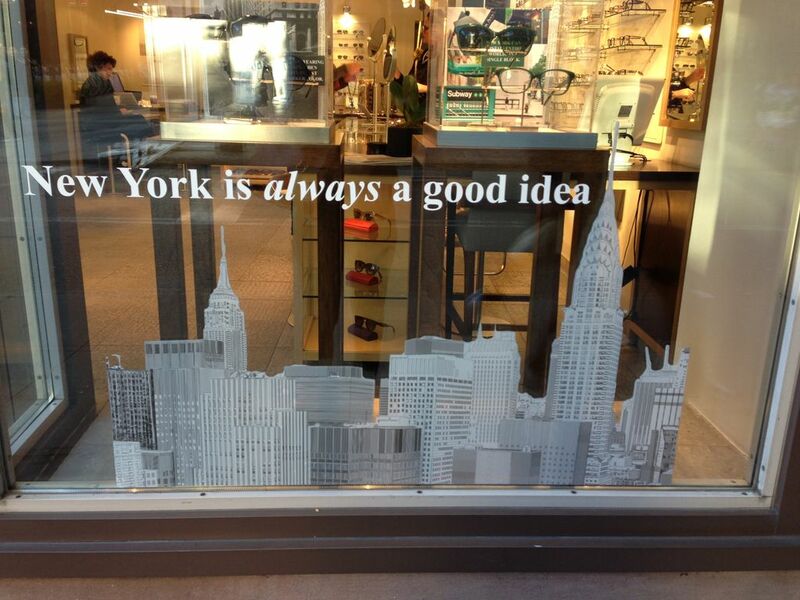 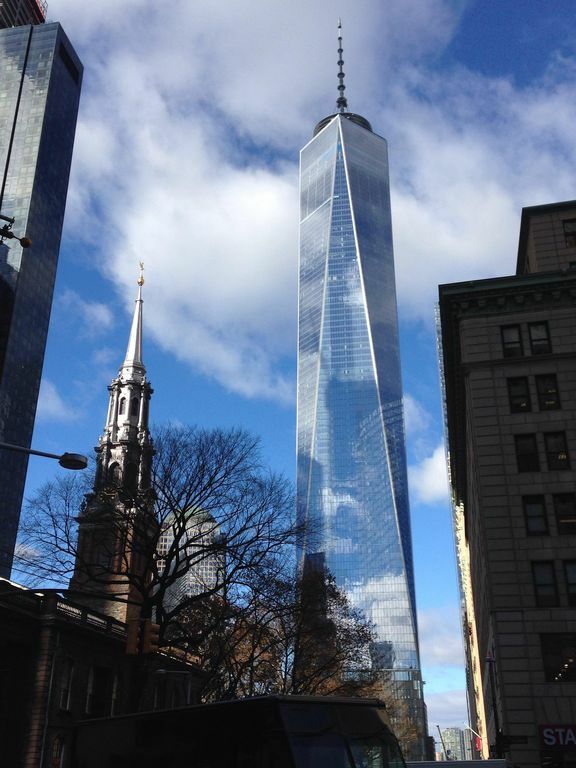 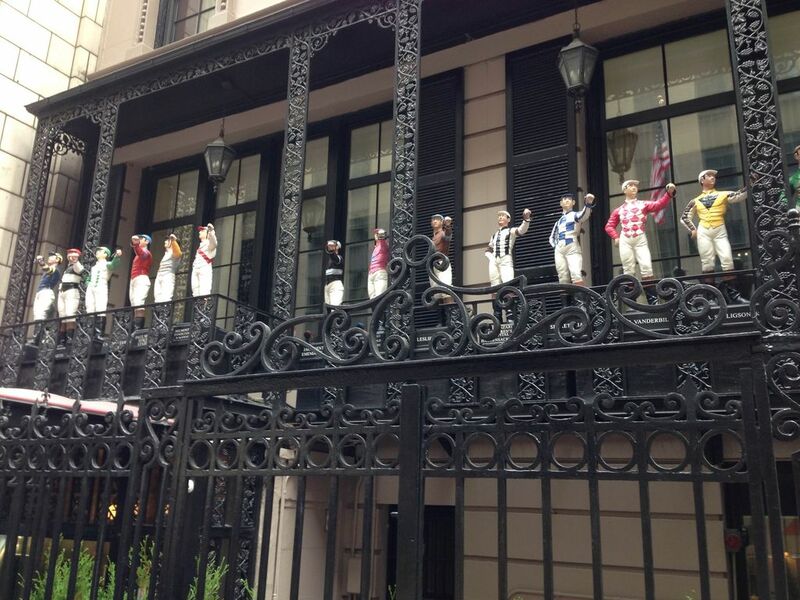 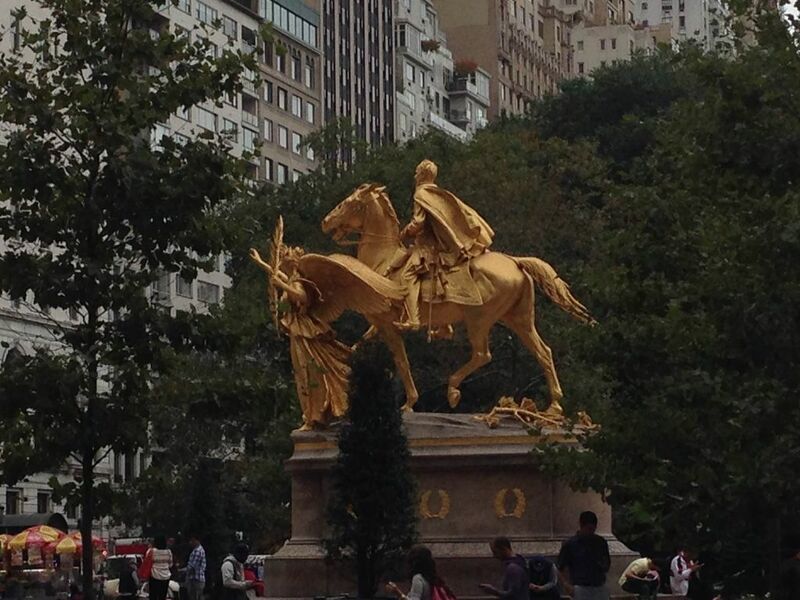 from Manhattan.